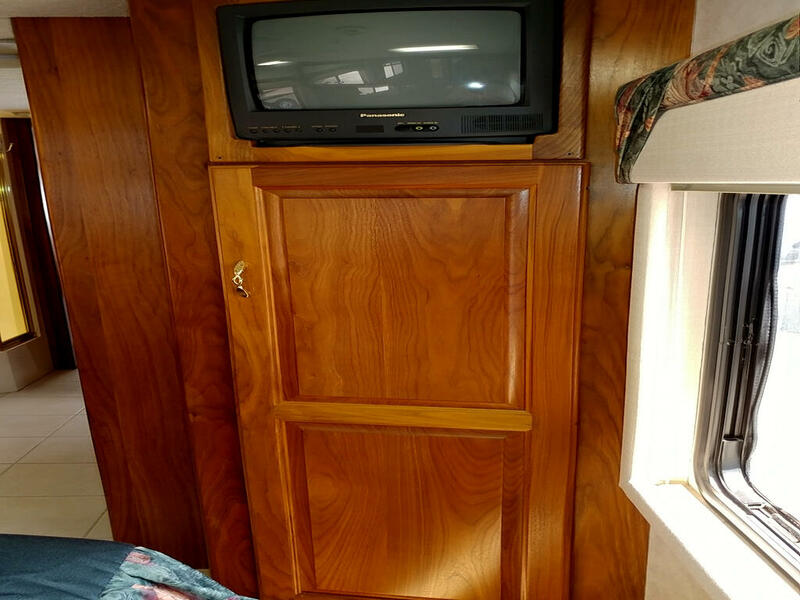 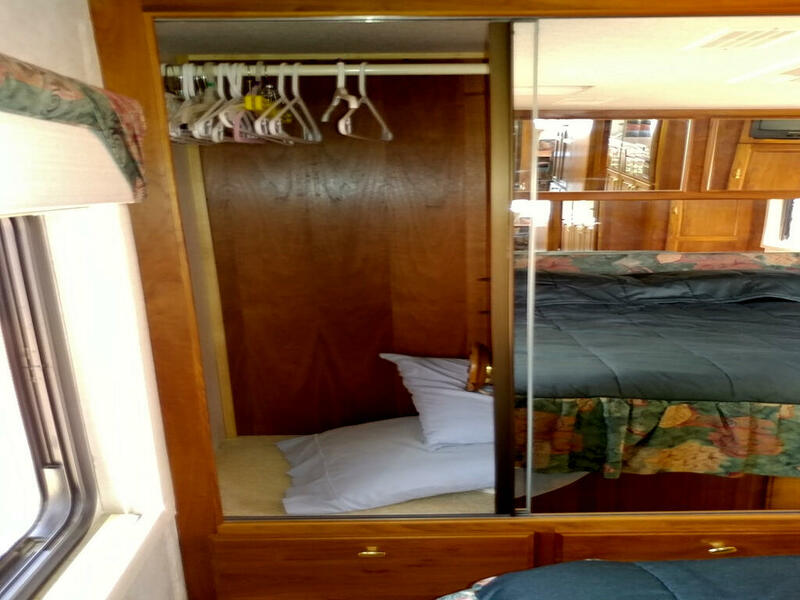 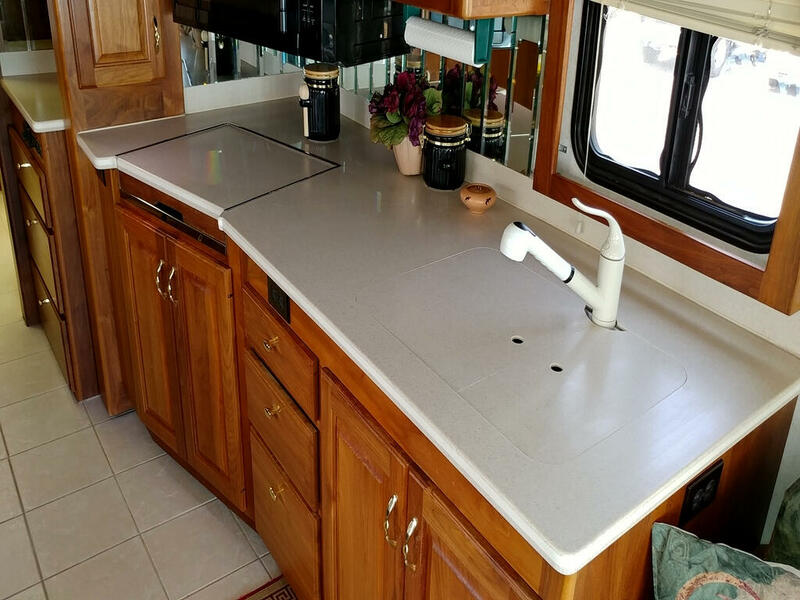 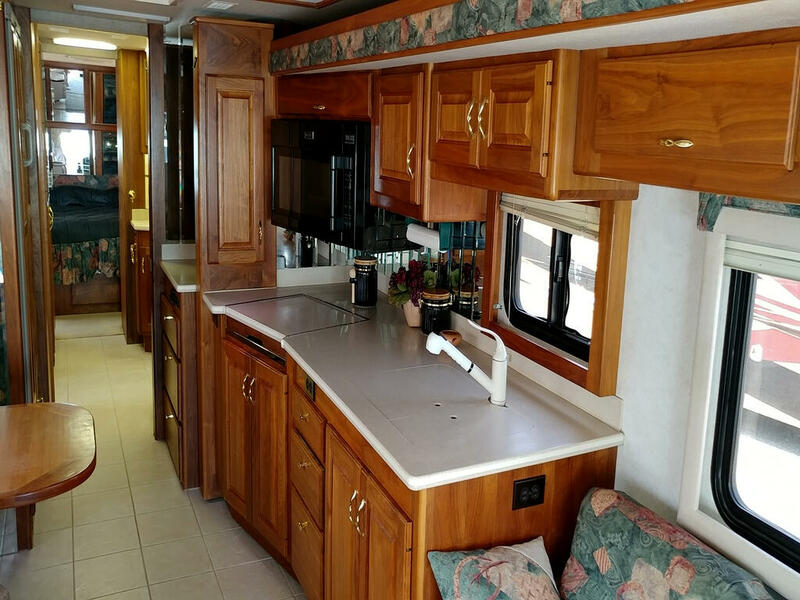 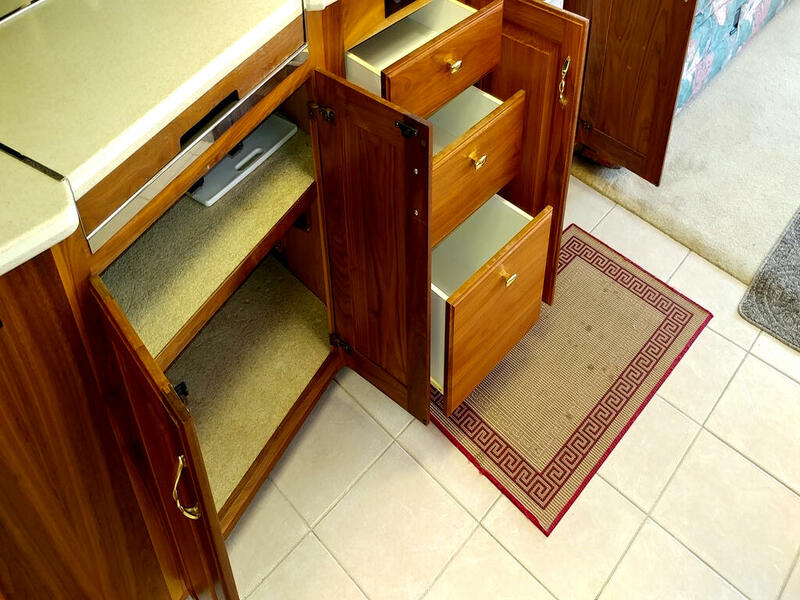 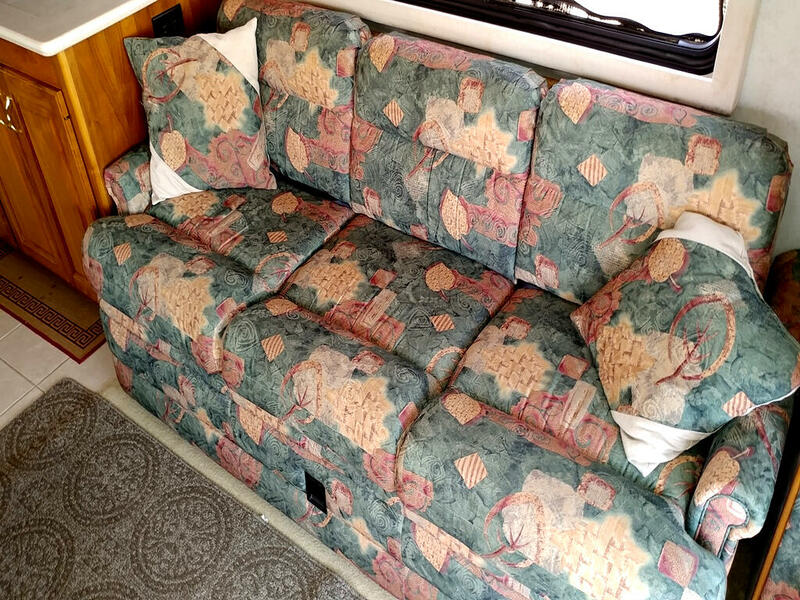 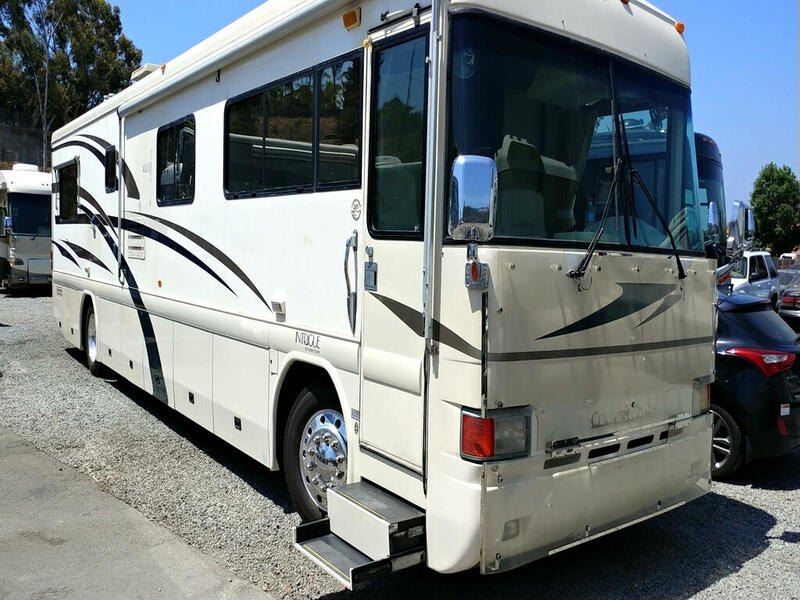 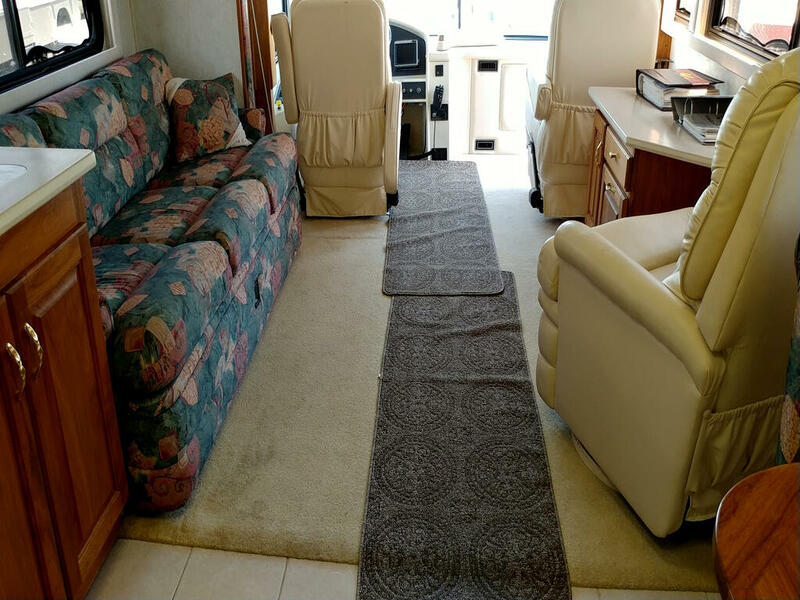 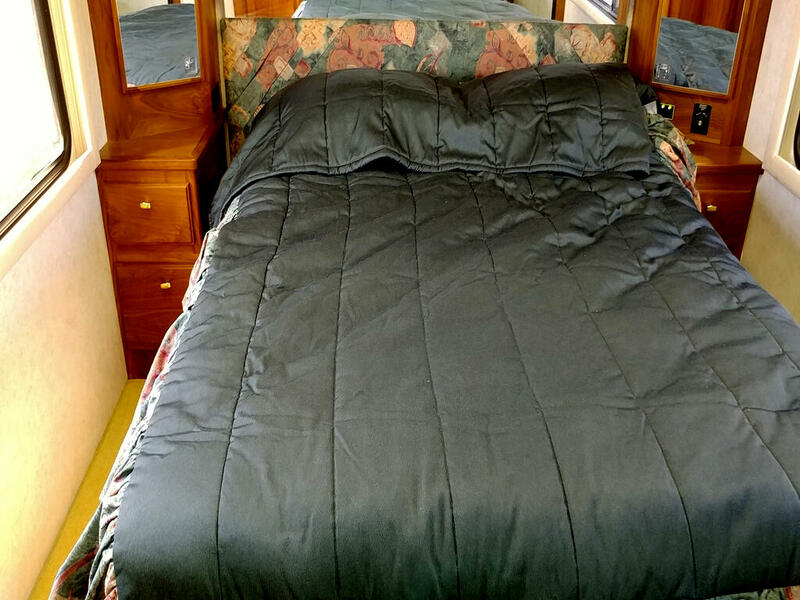 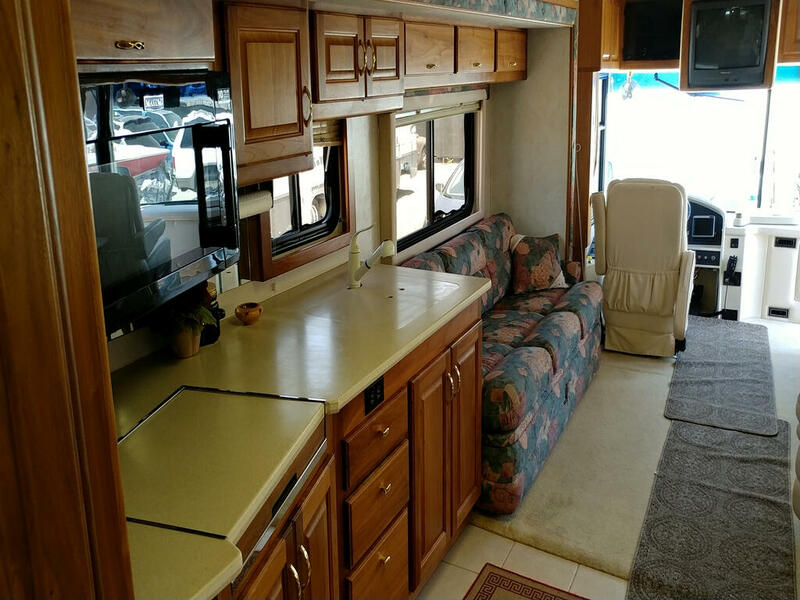 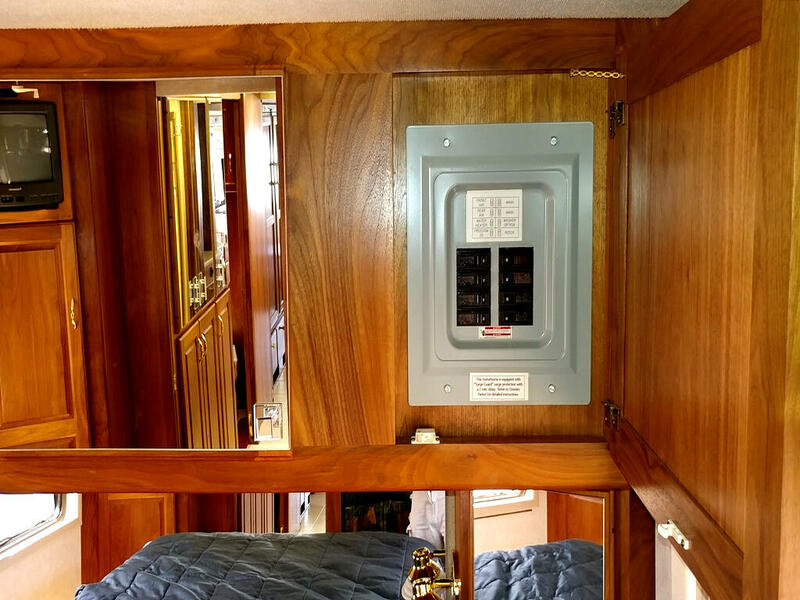 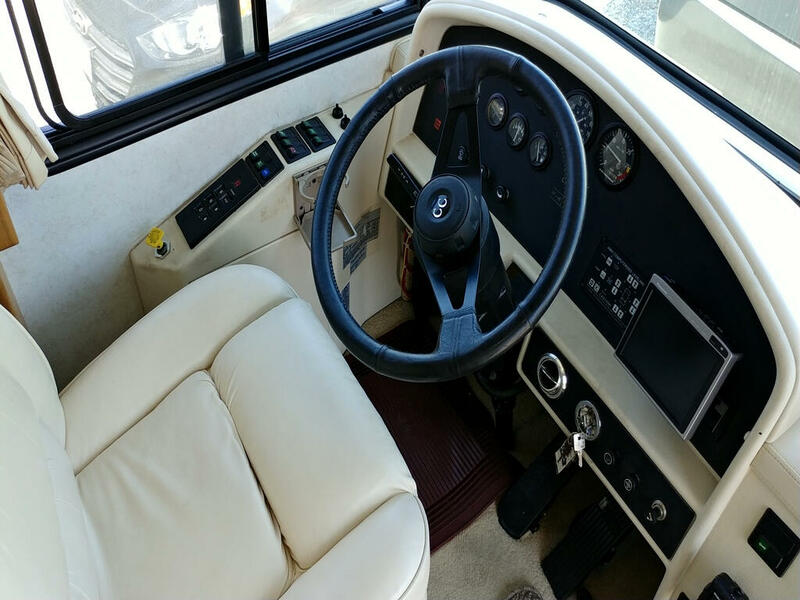 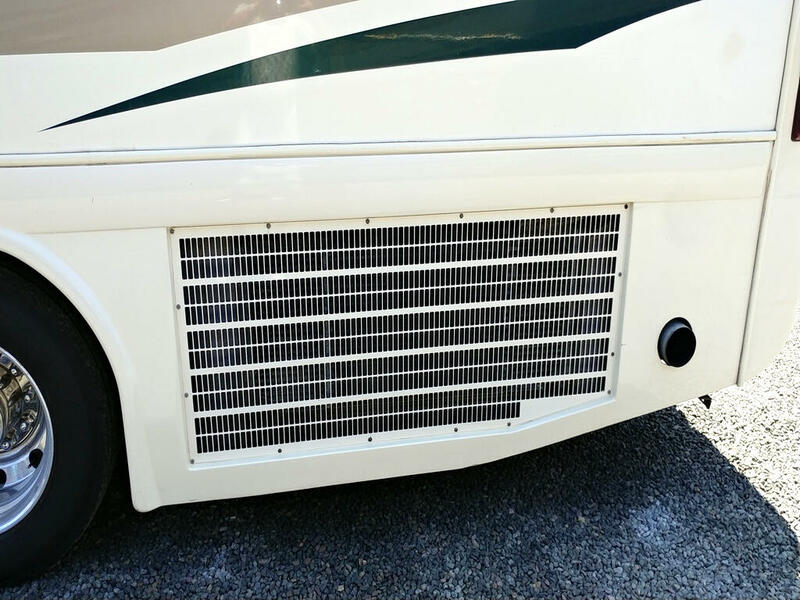 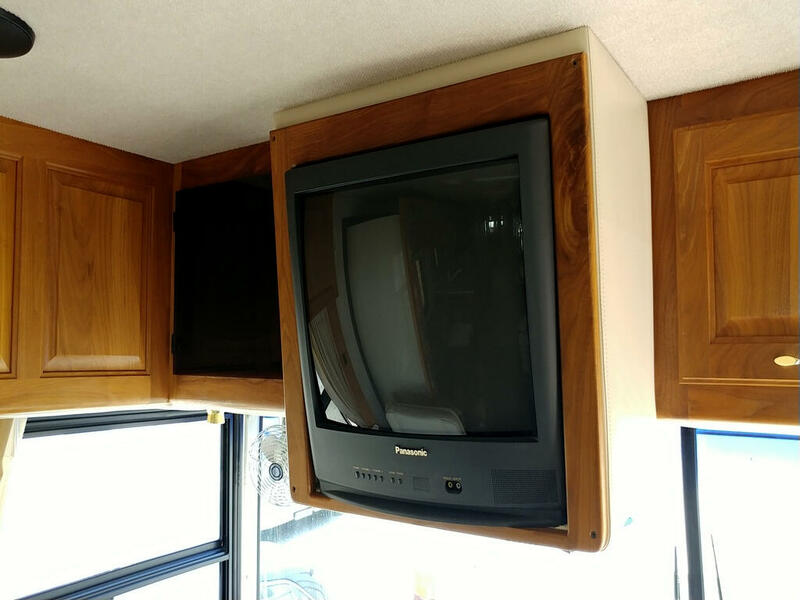 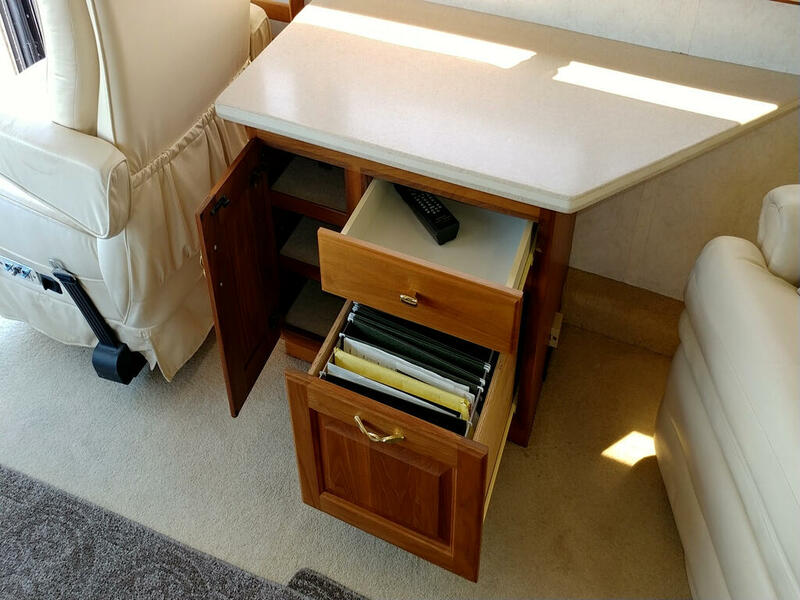 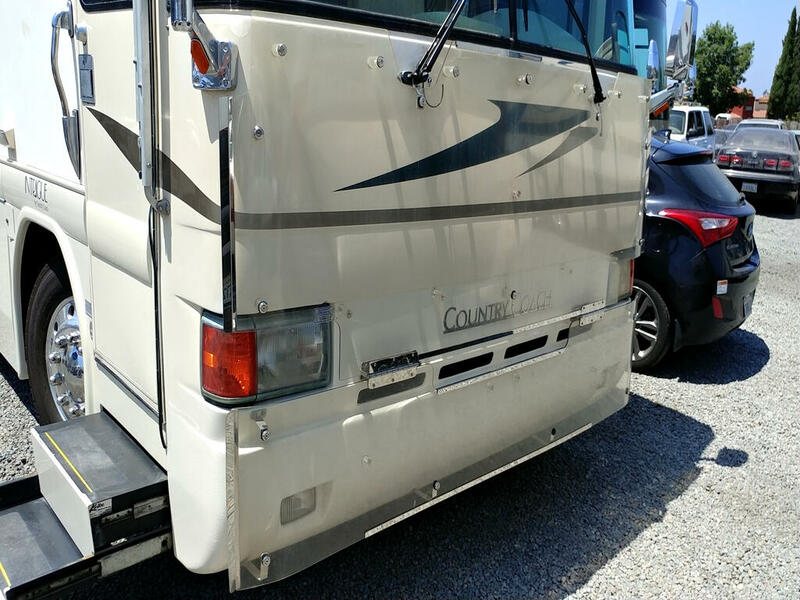 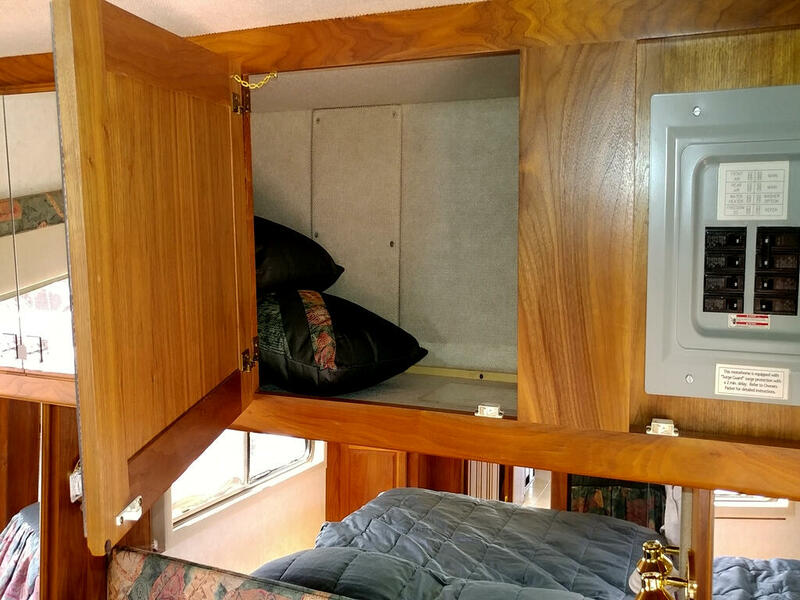 2000 Country Coach 40’ Intrigue Cook’s Delight-Dropped $4K-Owner Motivated to Sell and Price has been recently Reduced-Reasonable offers will be Considered!-350 HP Cummins Diesel w/50,100 Miles & 6-sp. 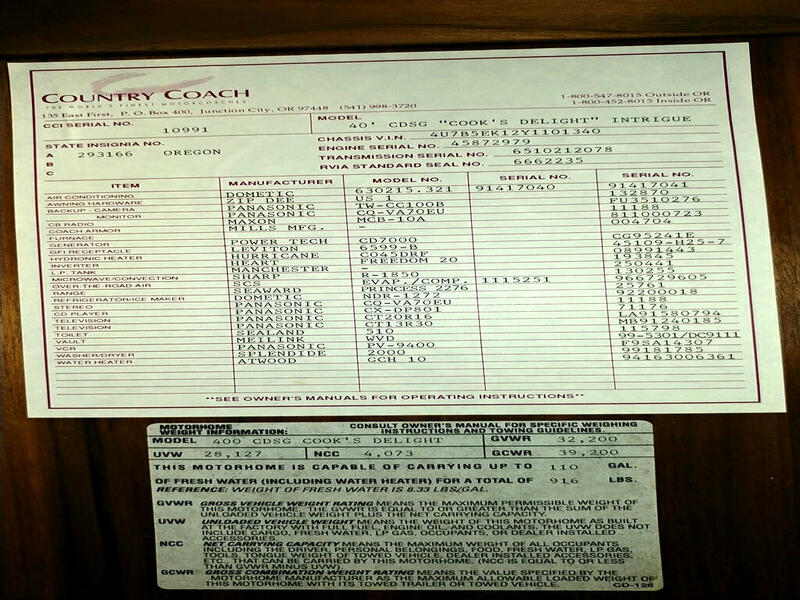 Allison Auto Transmission. 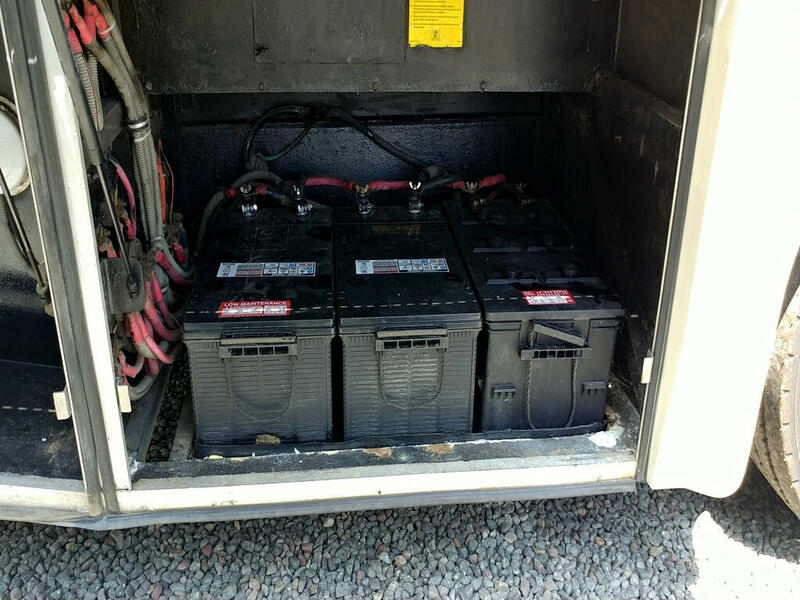 7K Power Tech Gen. w/464 Hrs. 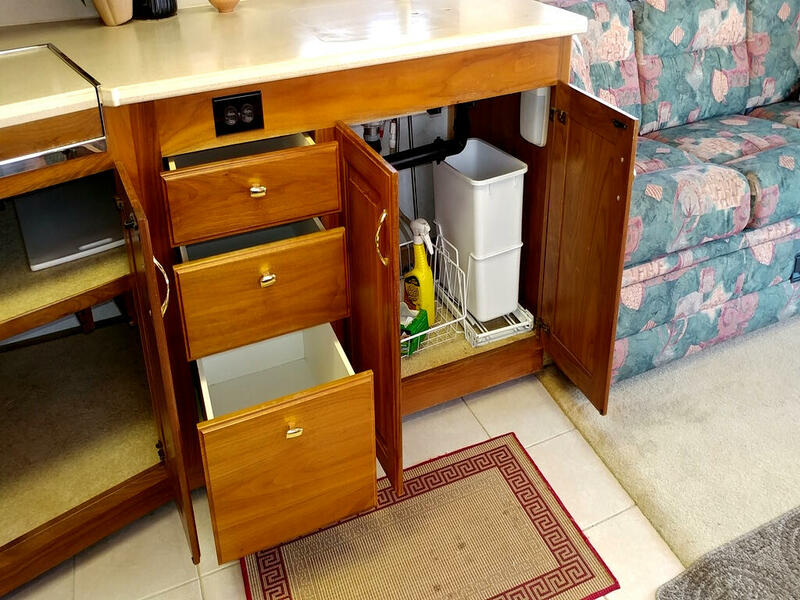 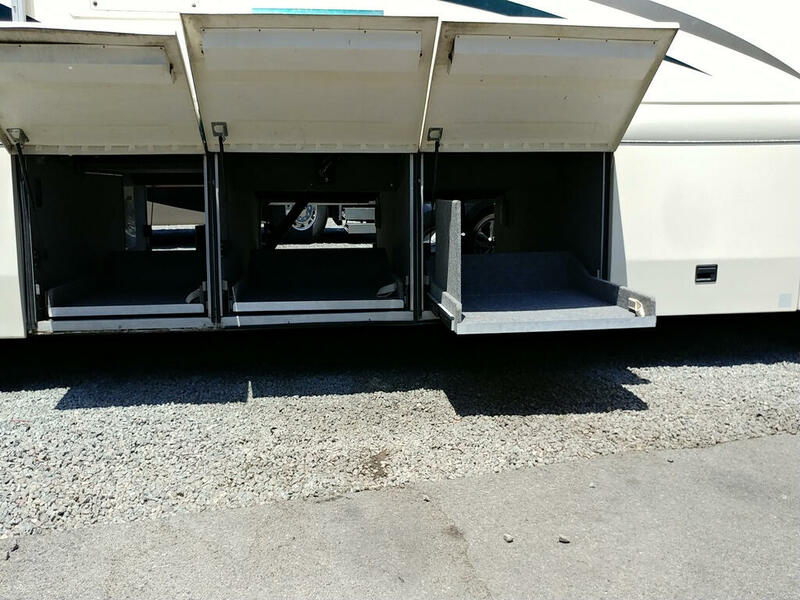 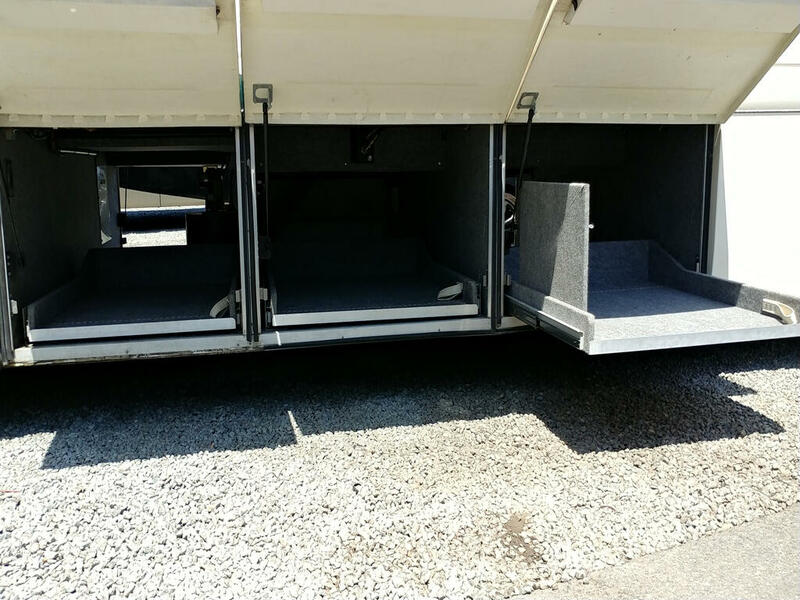 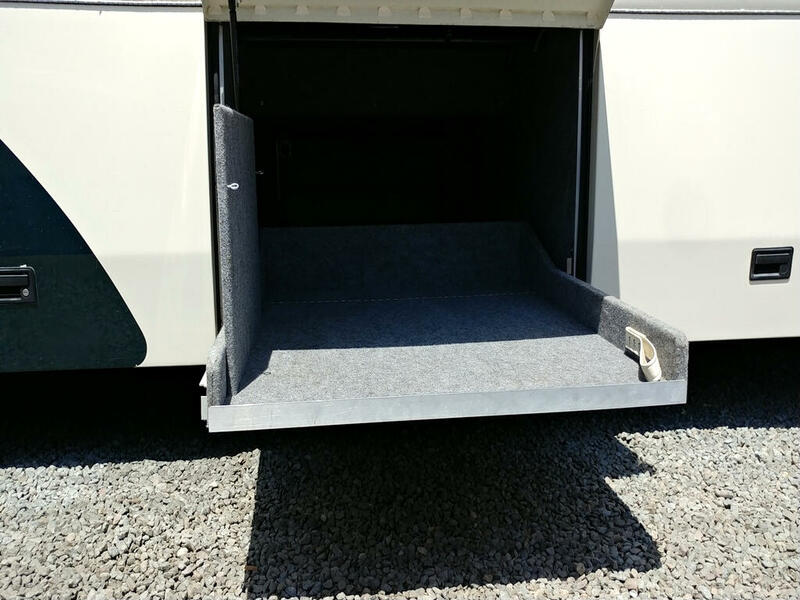 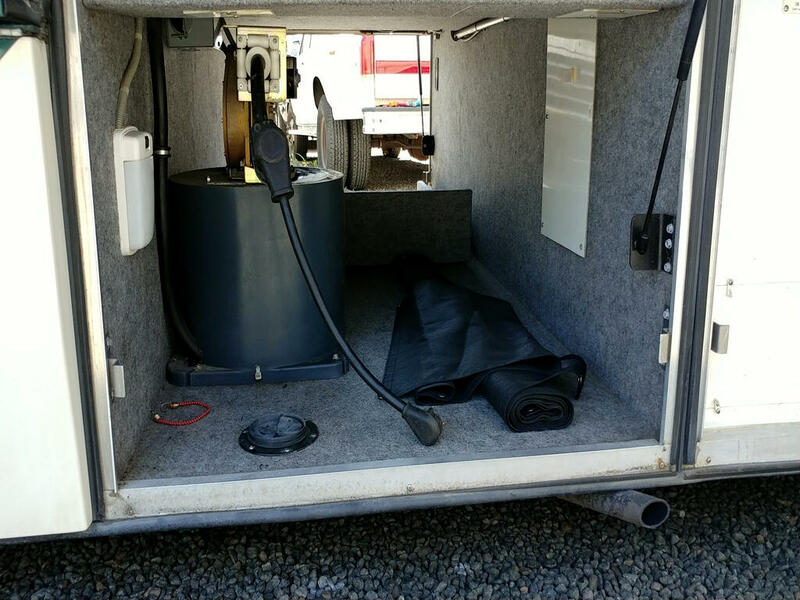 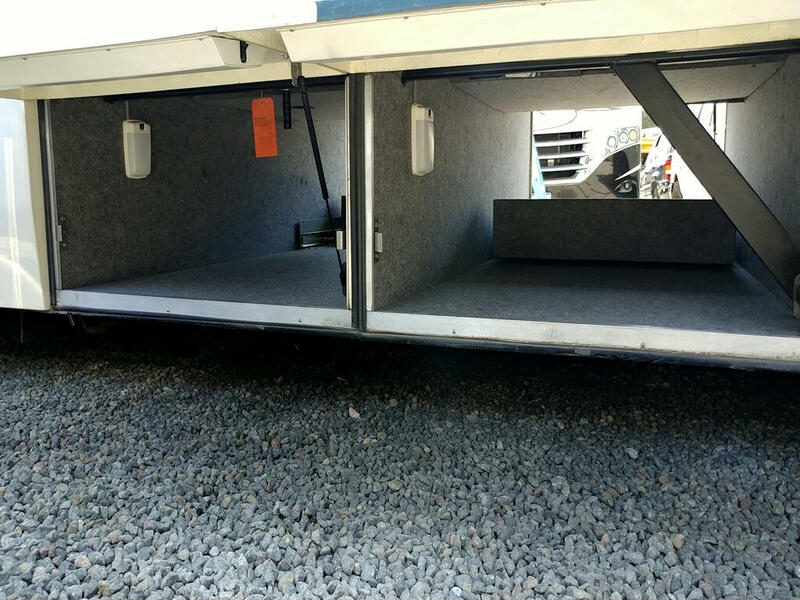 Dynomax Chassis w/New Tires & Batteries, 3-Large Pass through Storage Compartments w/Slide Trays, Power 50 Amp Power Reel, Window Awnings, Auto Leveling System, Large Front Bug Shield, Washer/Dryer Combo, Track-Vision Satellite, 10 Gal. 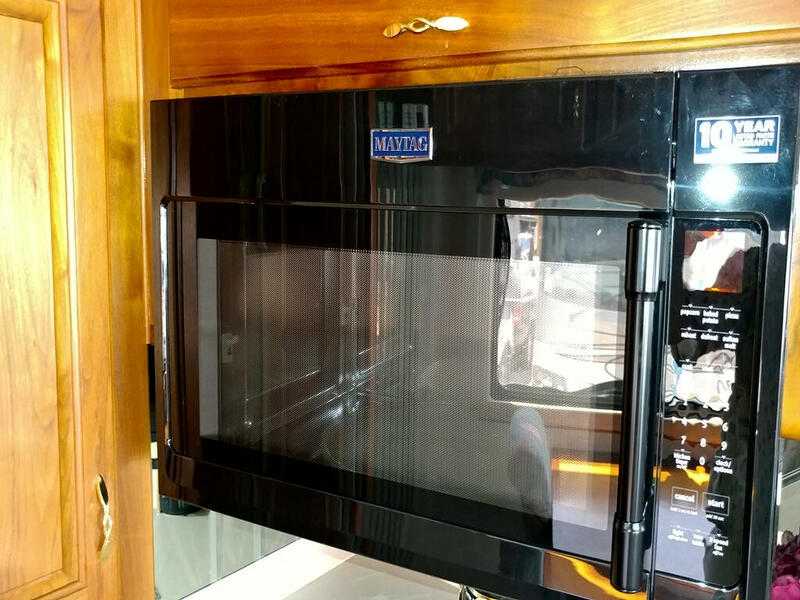 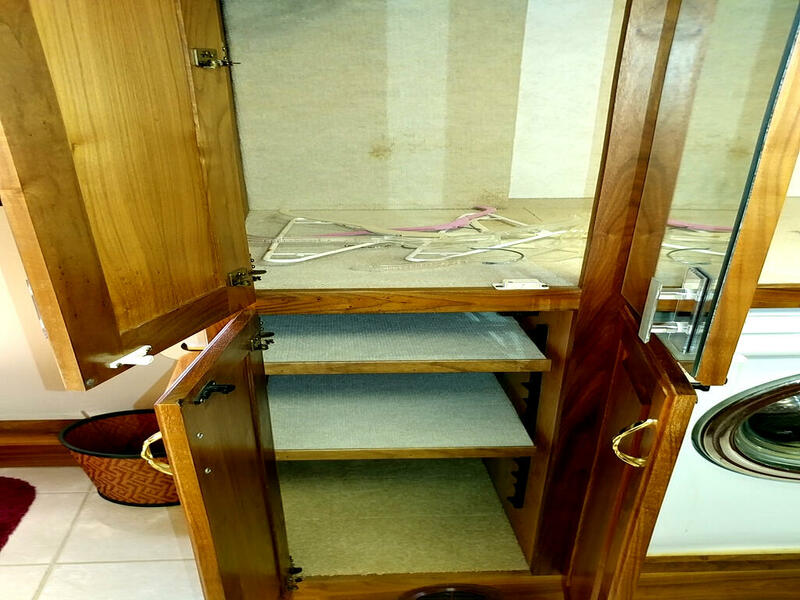 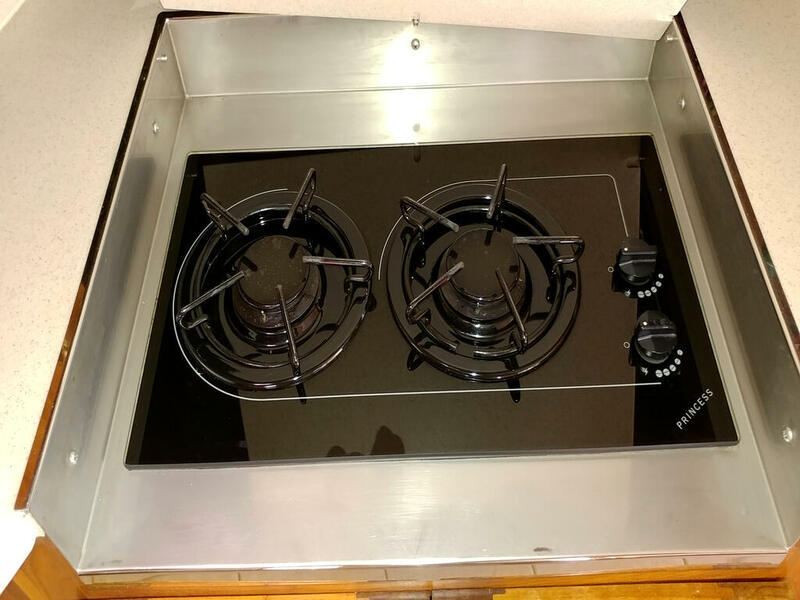 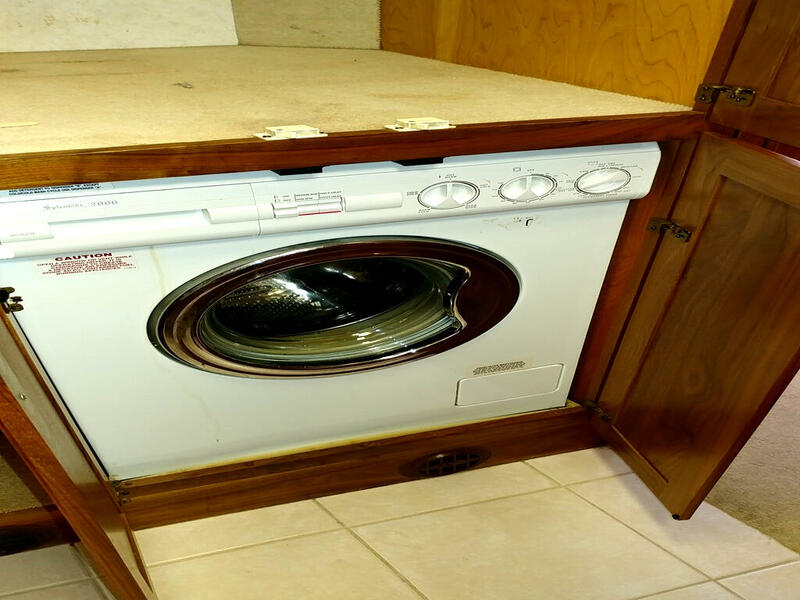 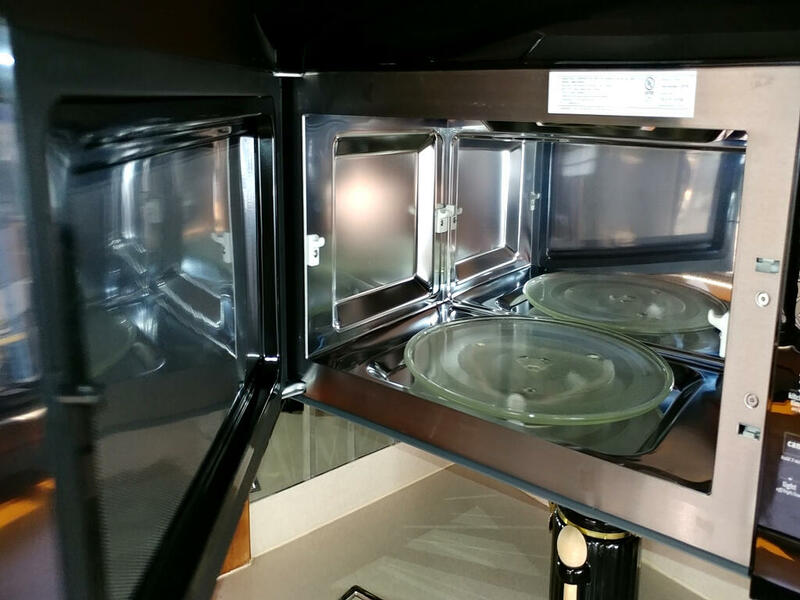 Water Heater w/Hurricane Furnace, Convection Microwave, Lg. 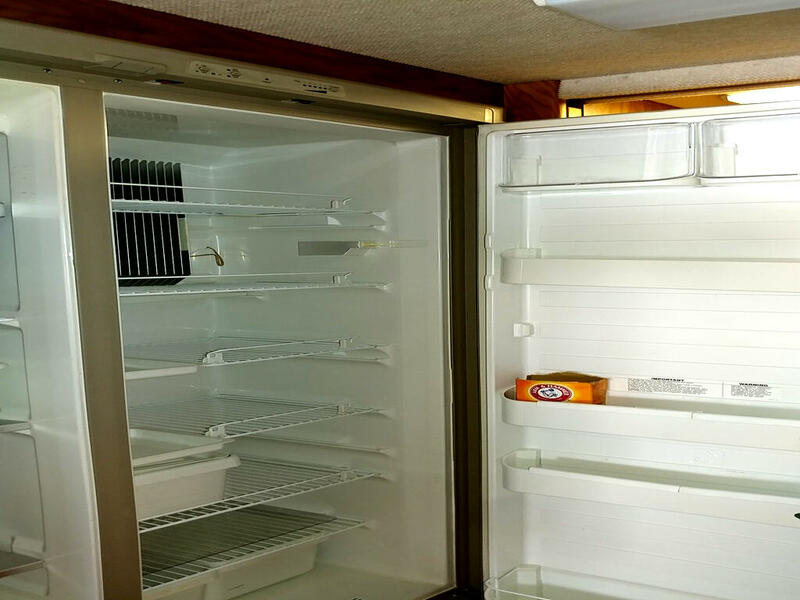 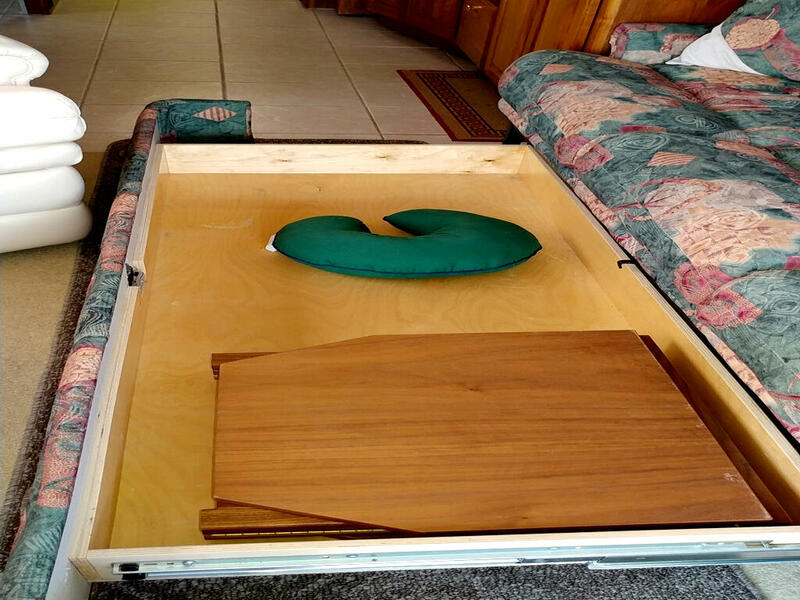 Frig. 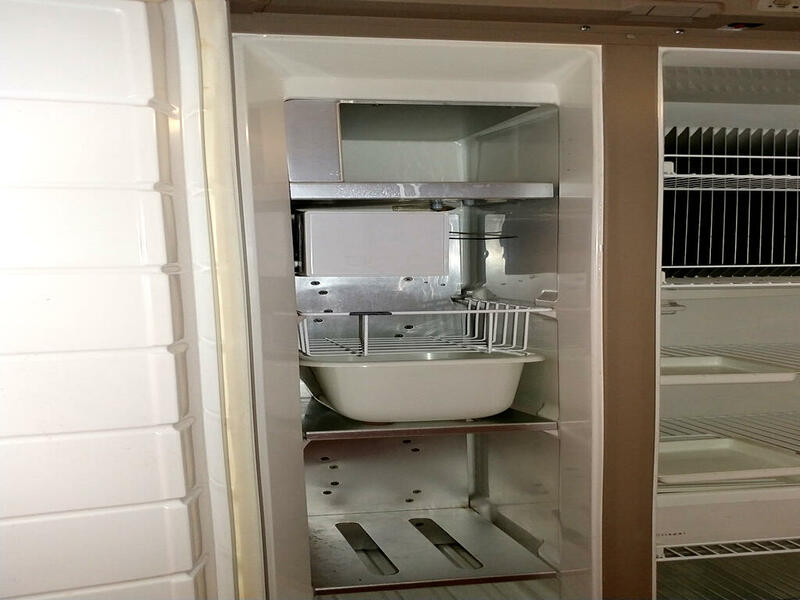 w/Ice Maker. 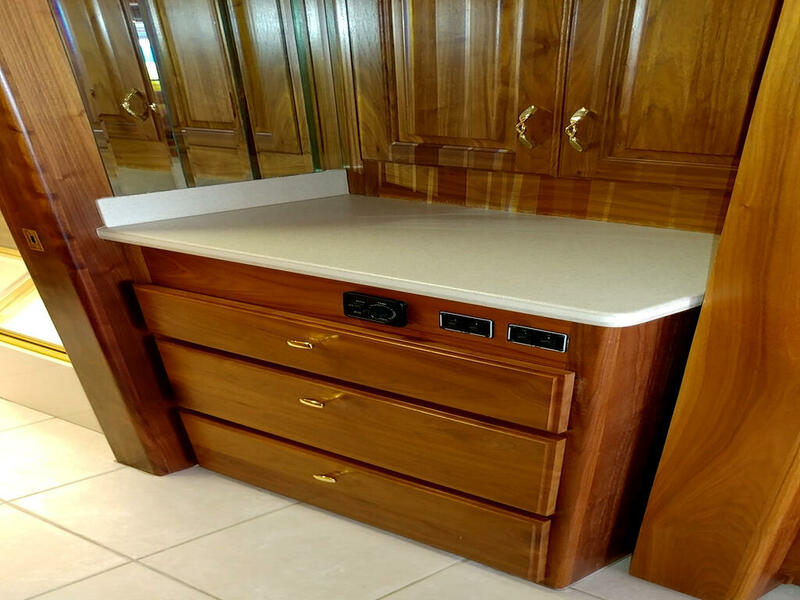 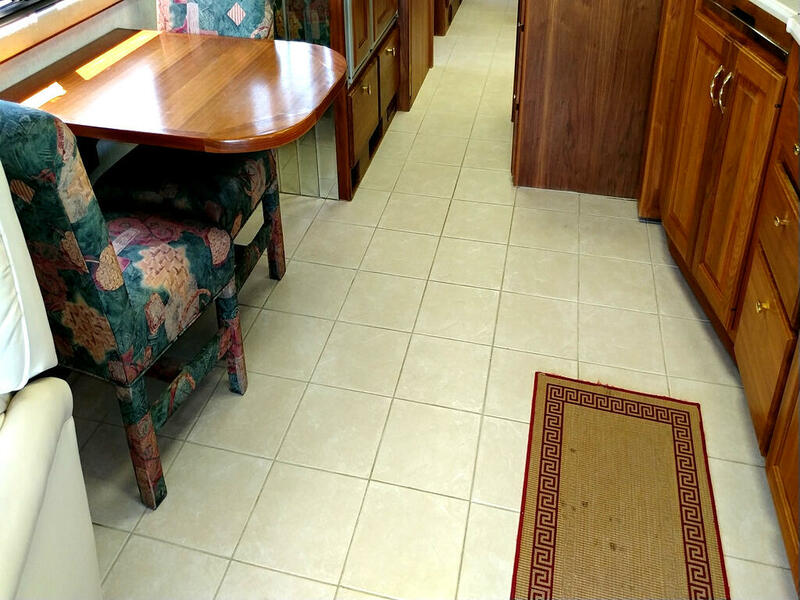 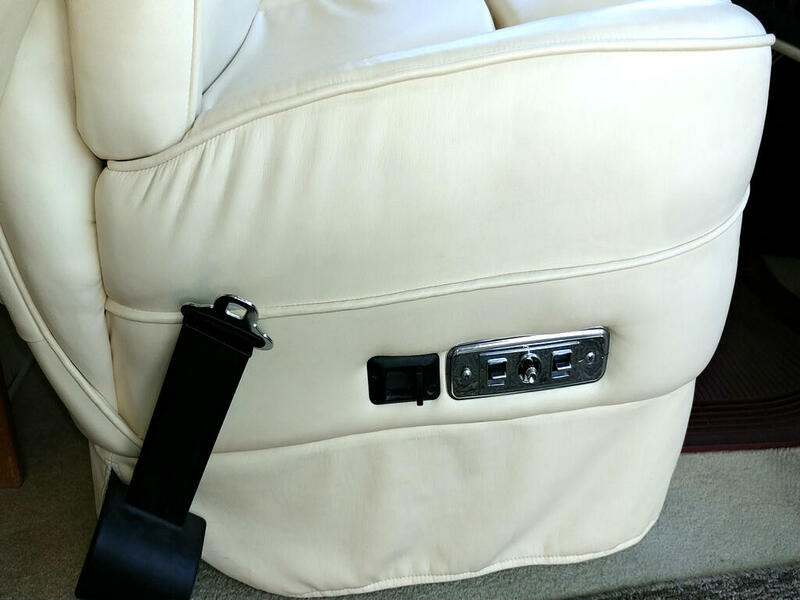 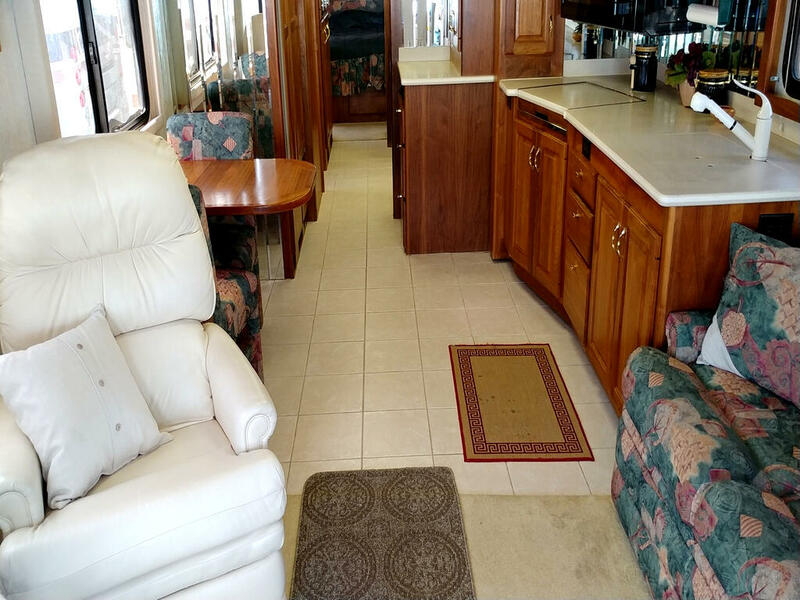 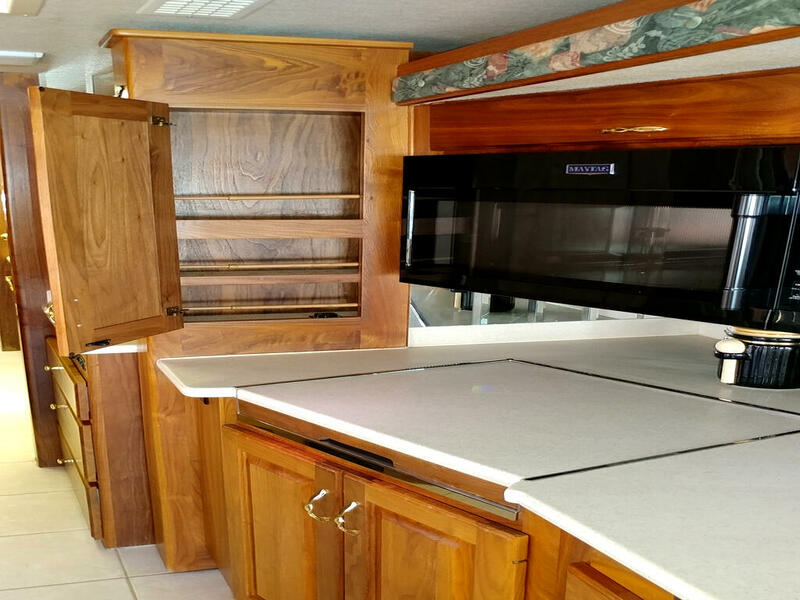 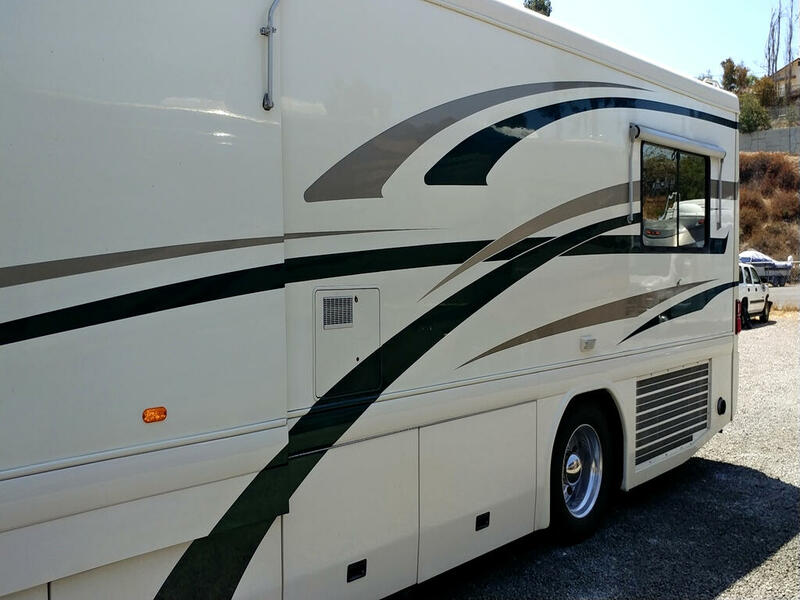 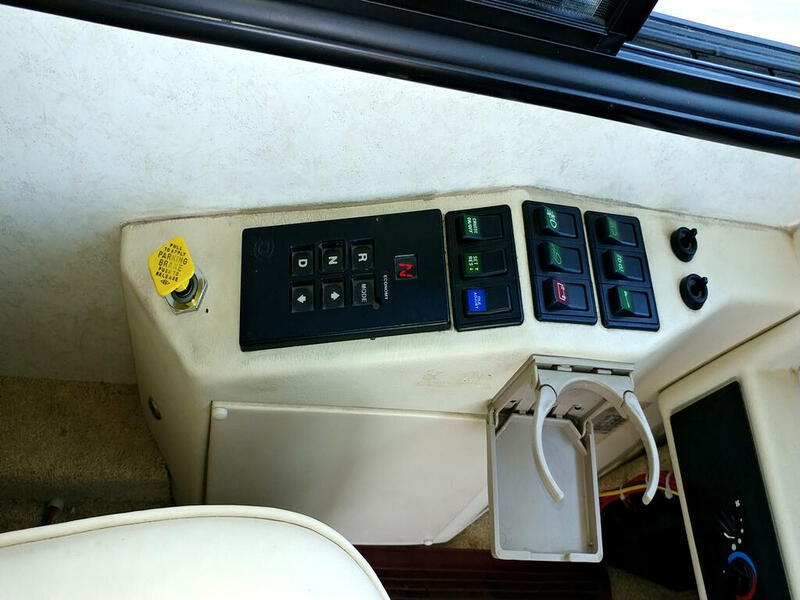 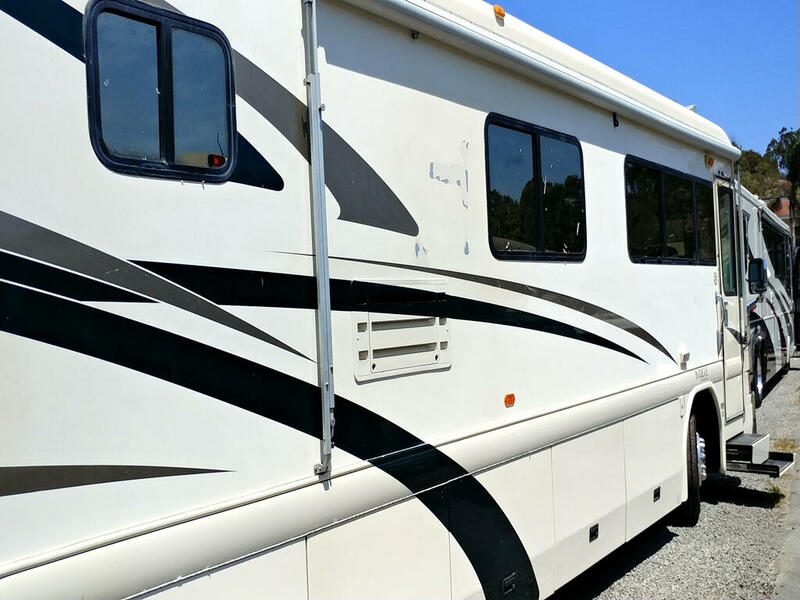 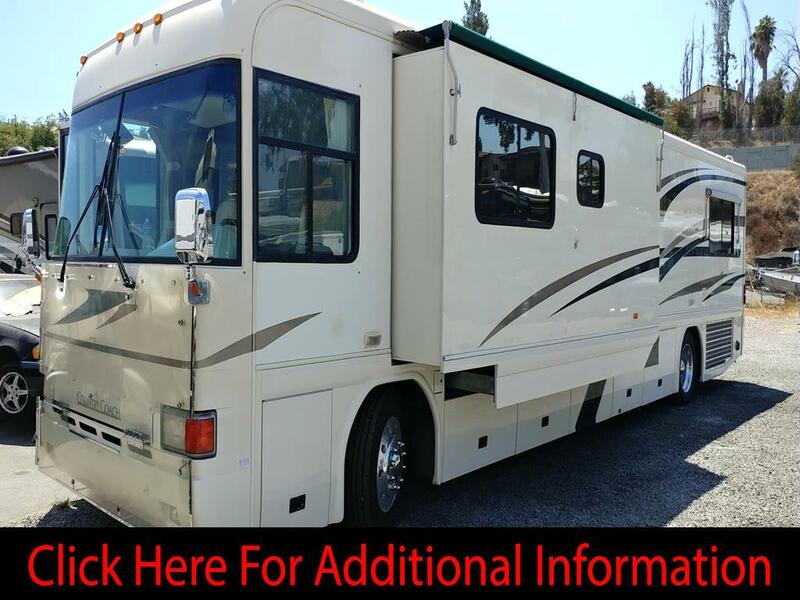 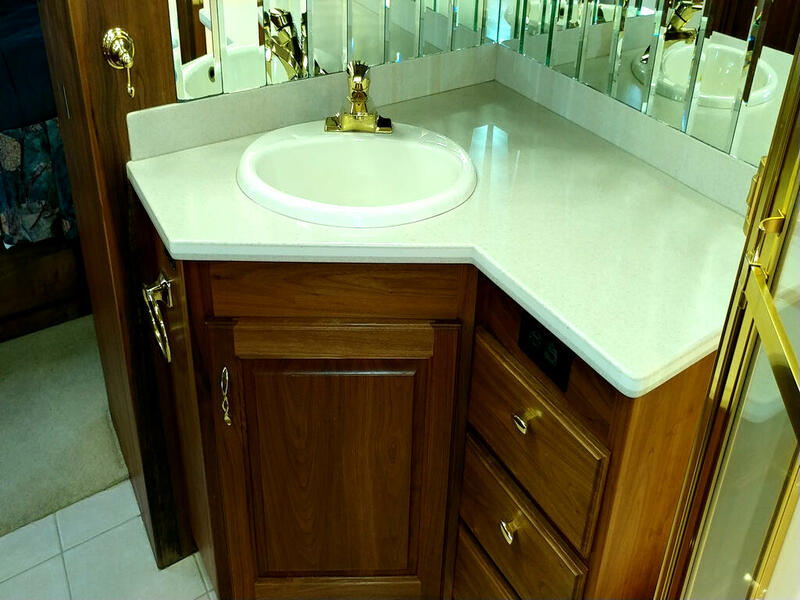 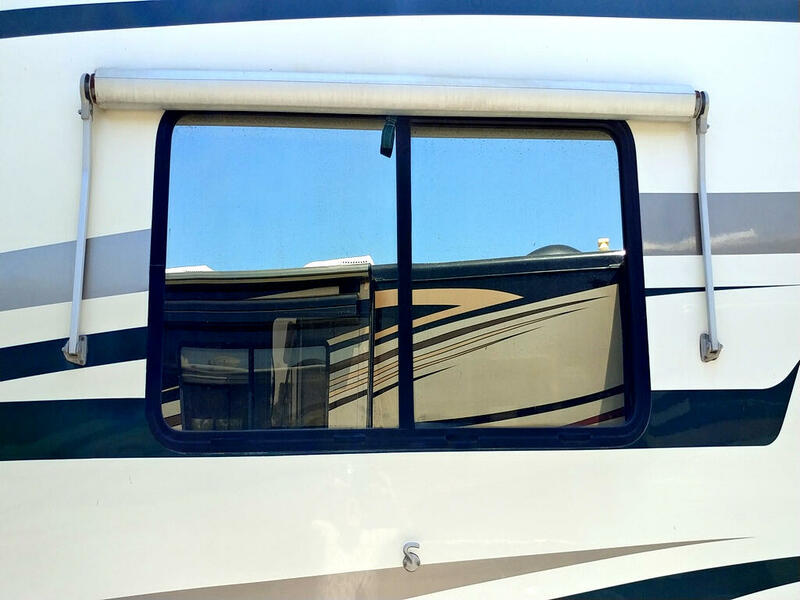 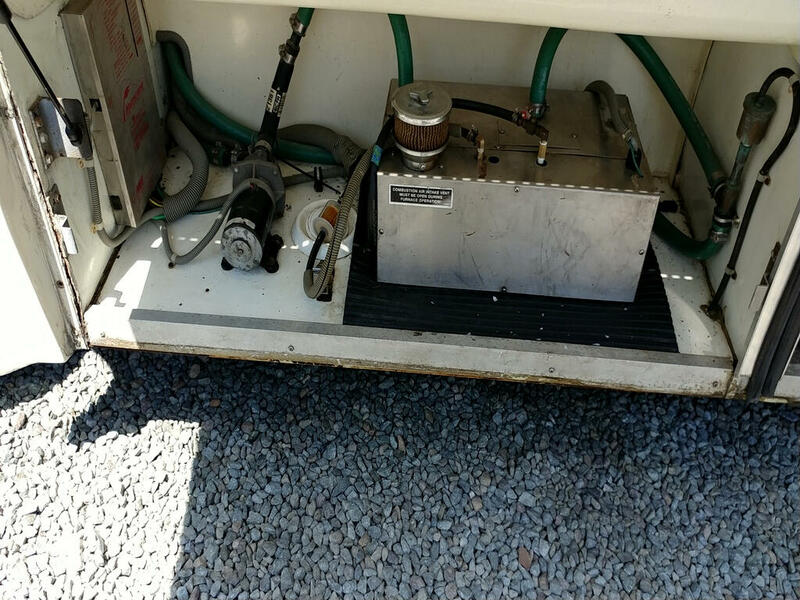 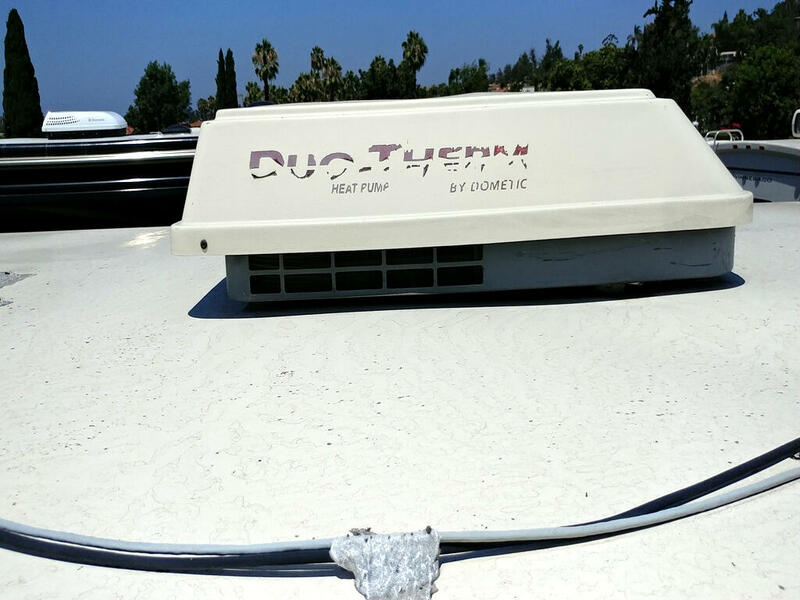 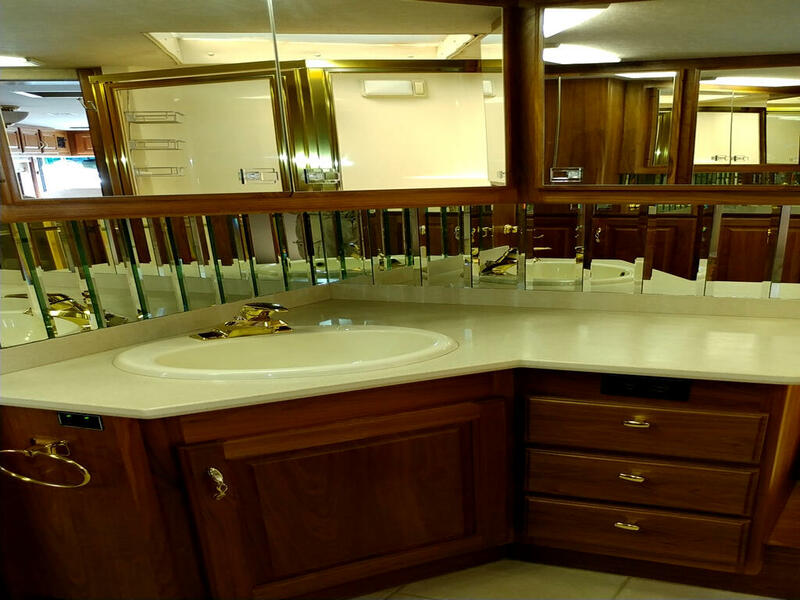 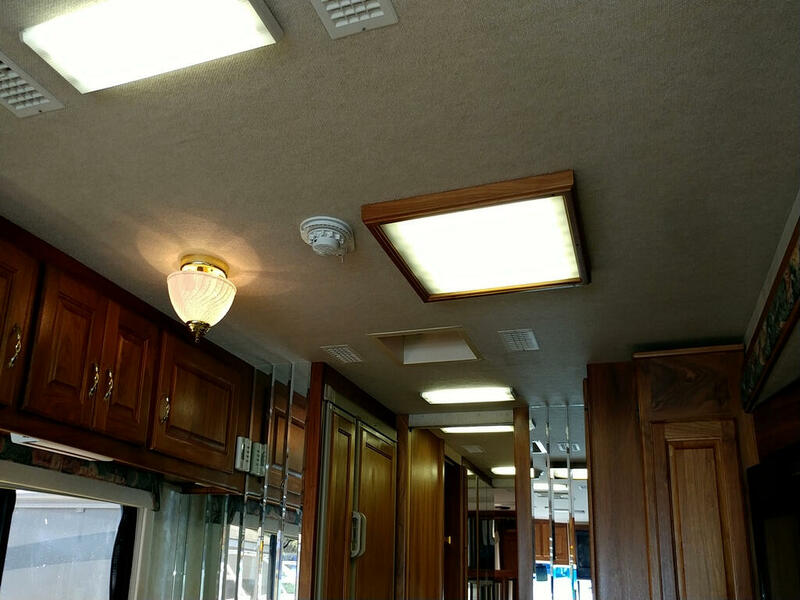 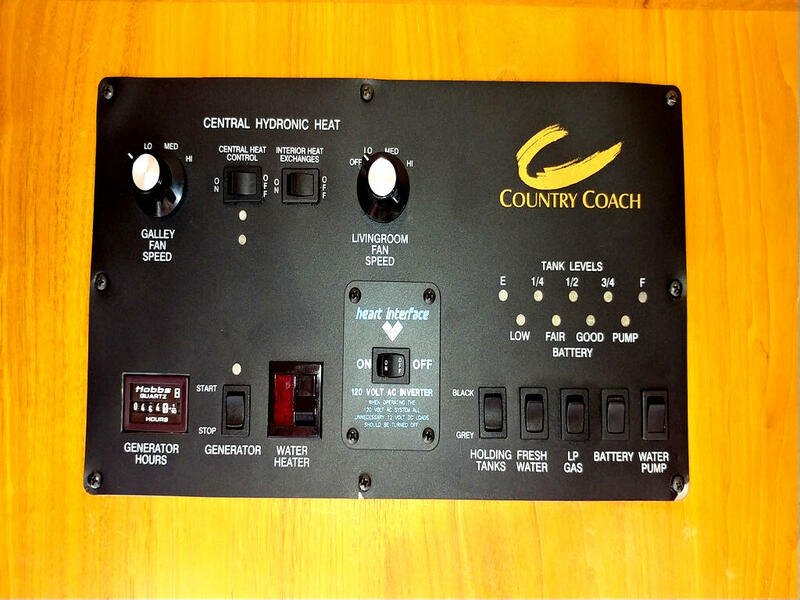 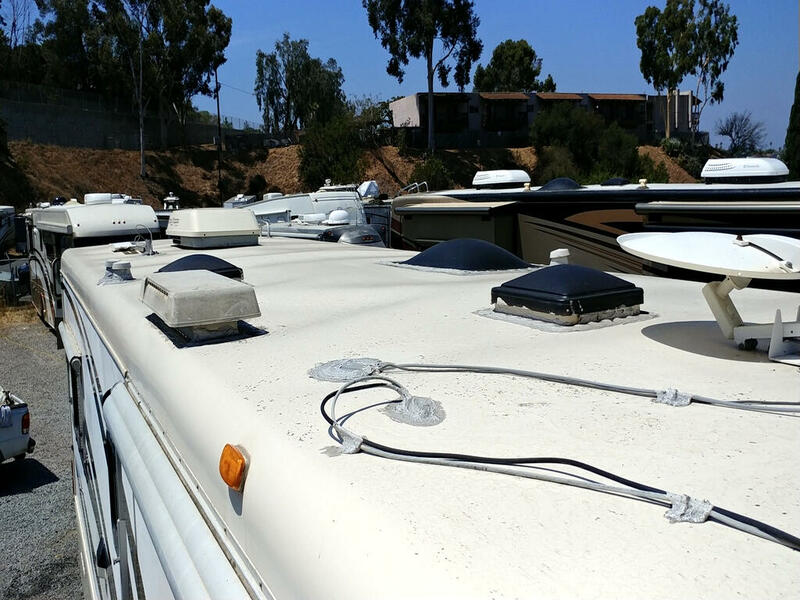 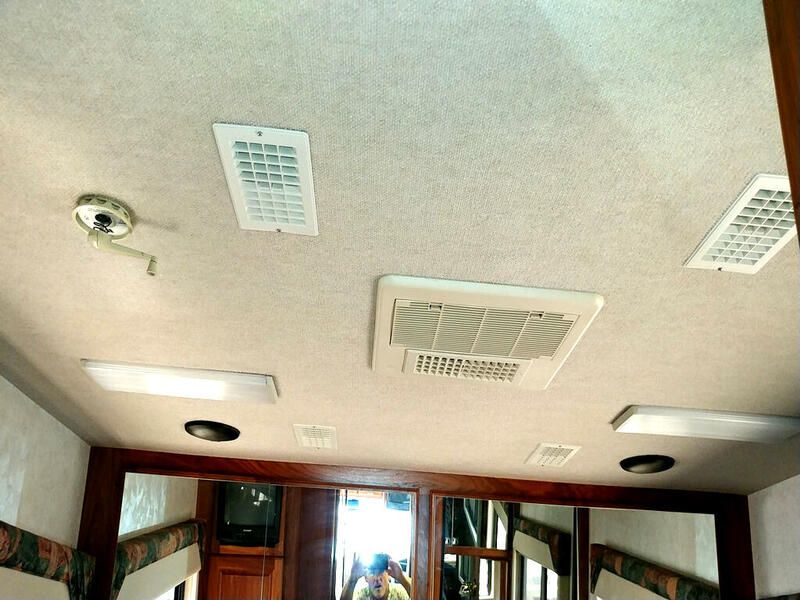 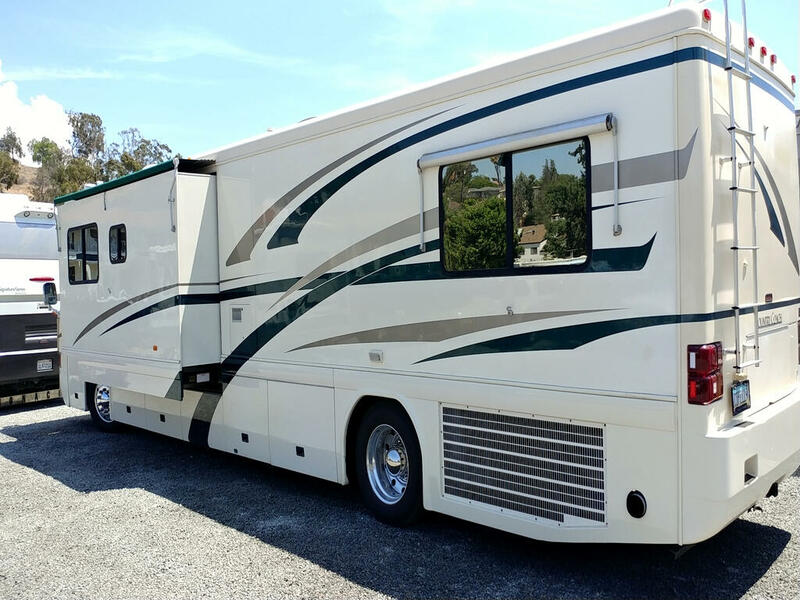 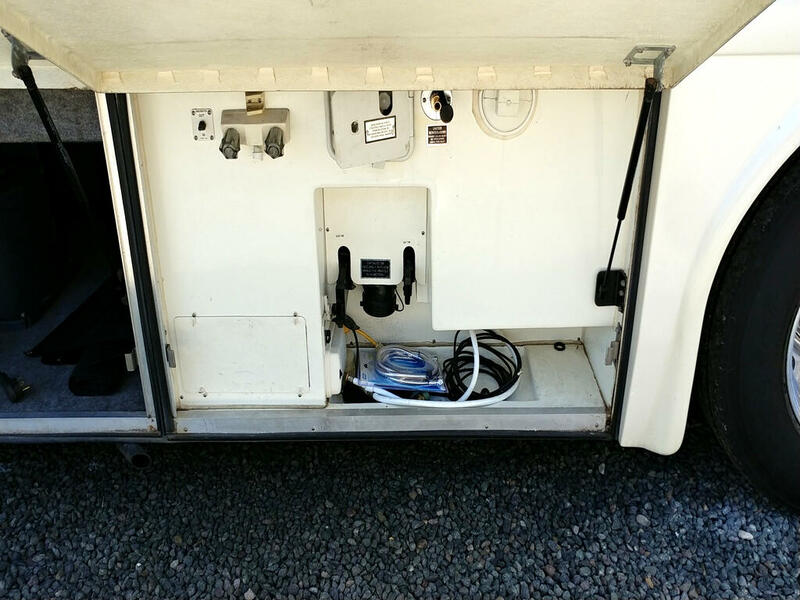 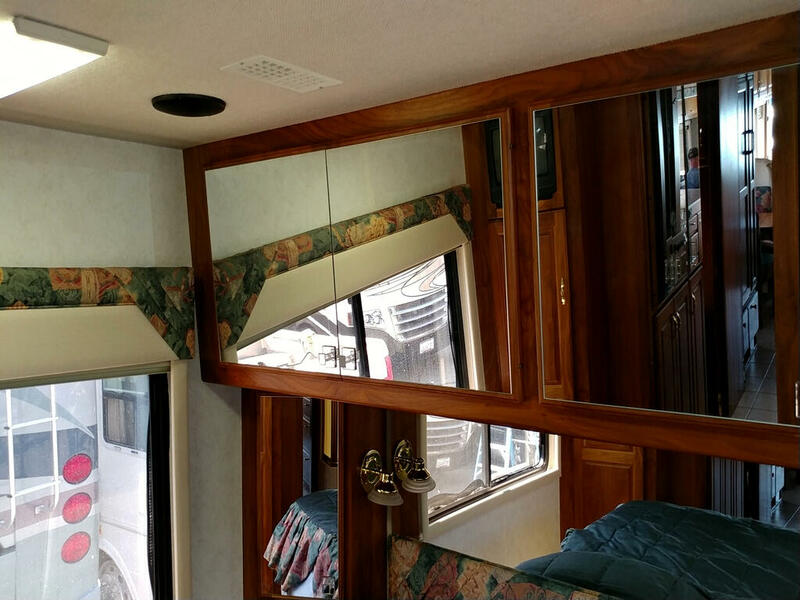 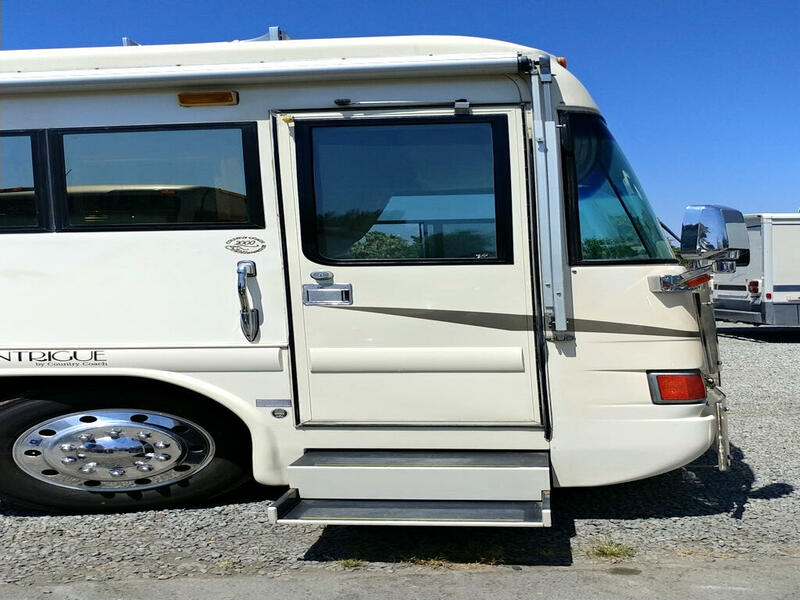 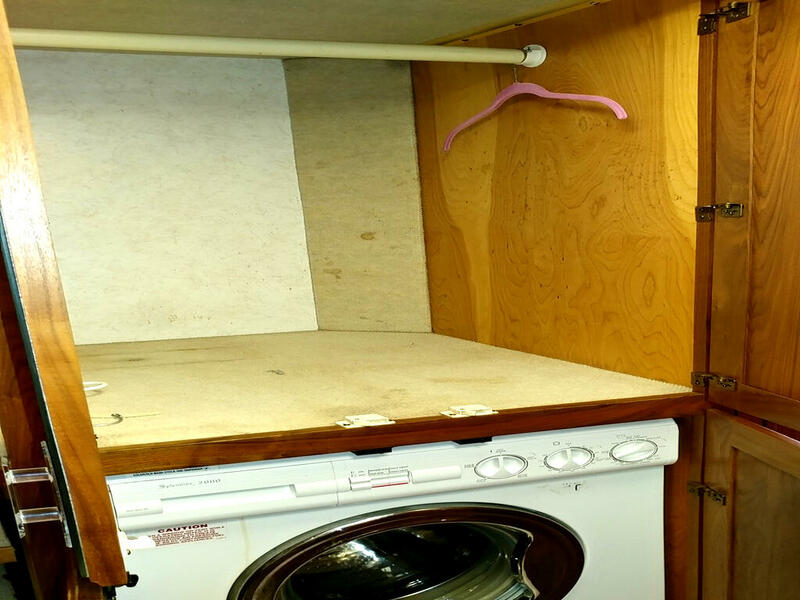 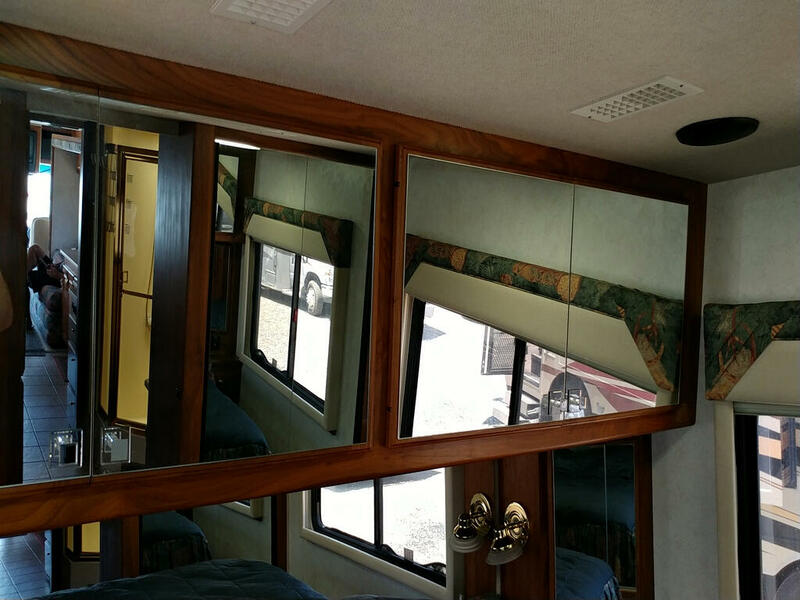 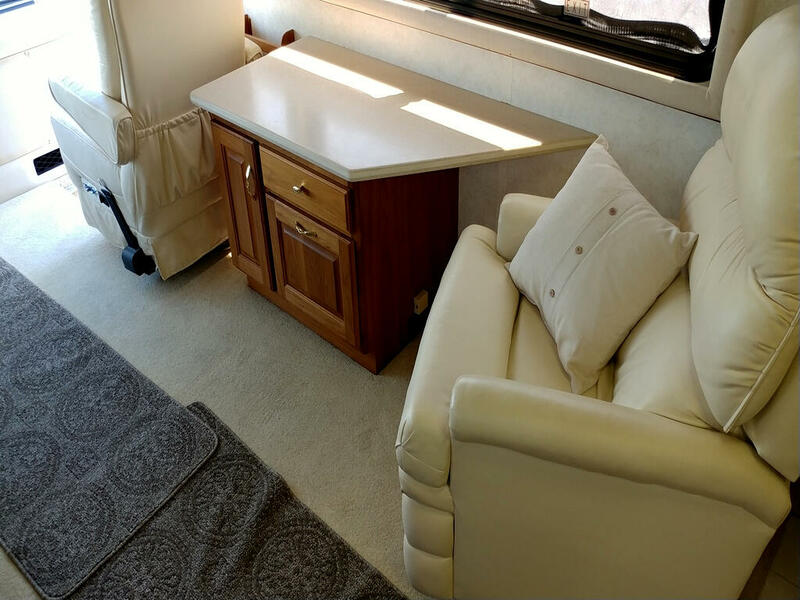 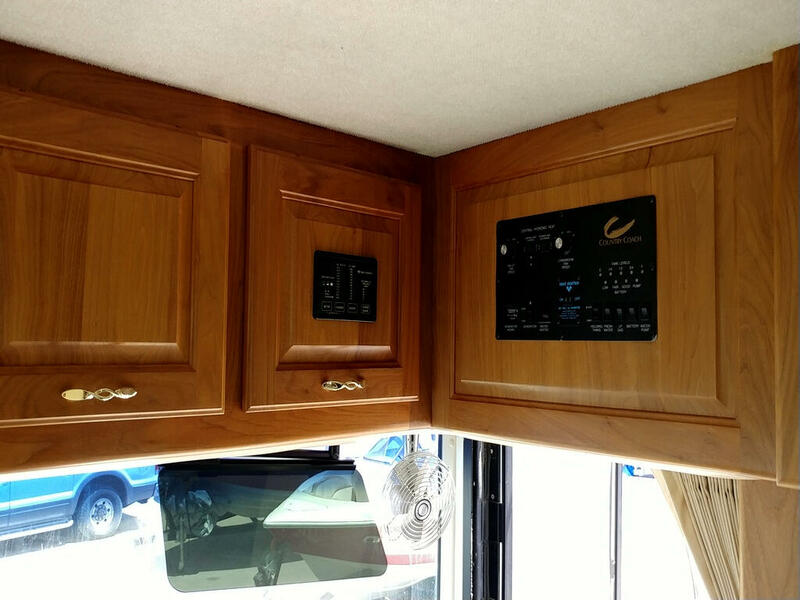 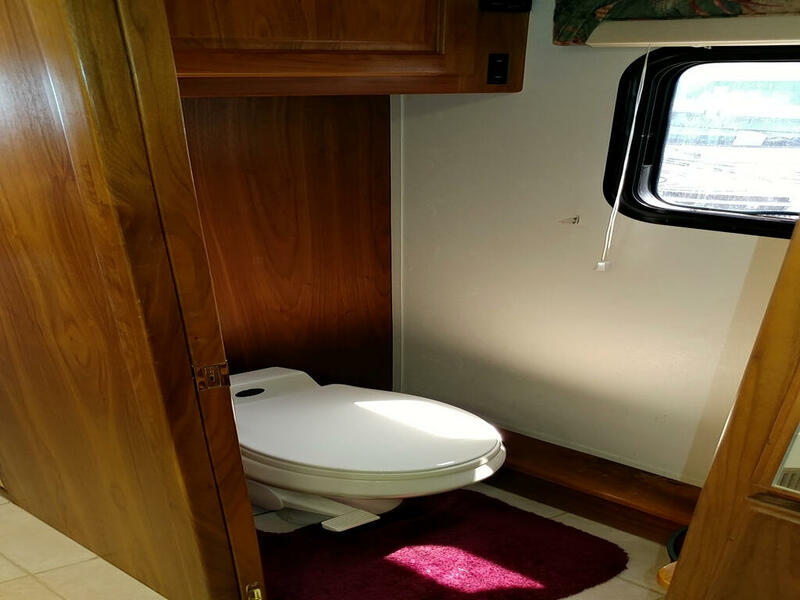 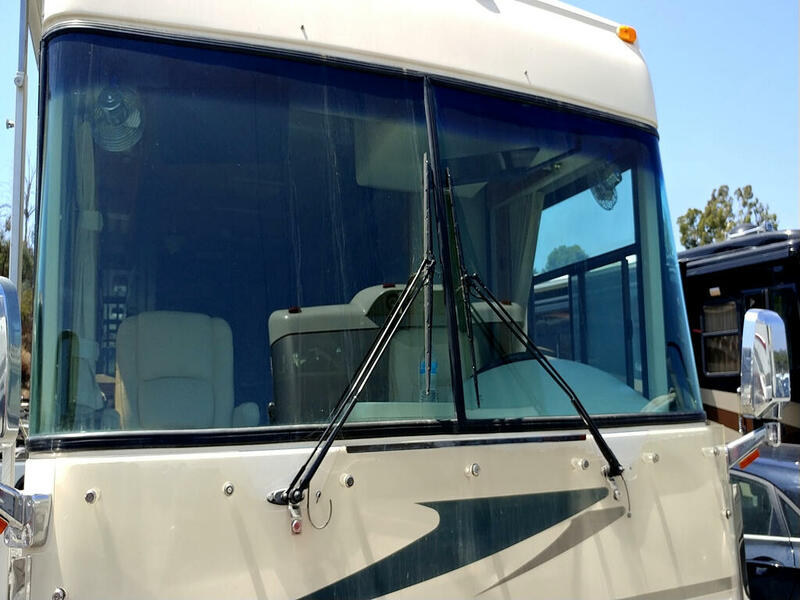 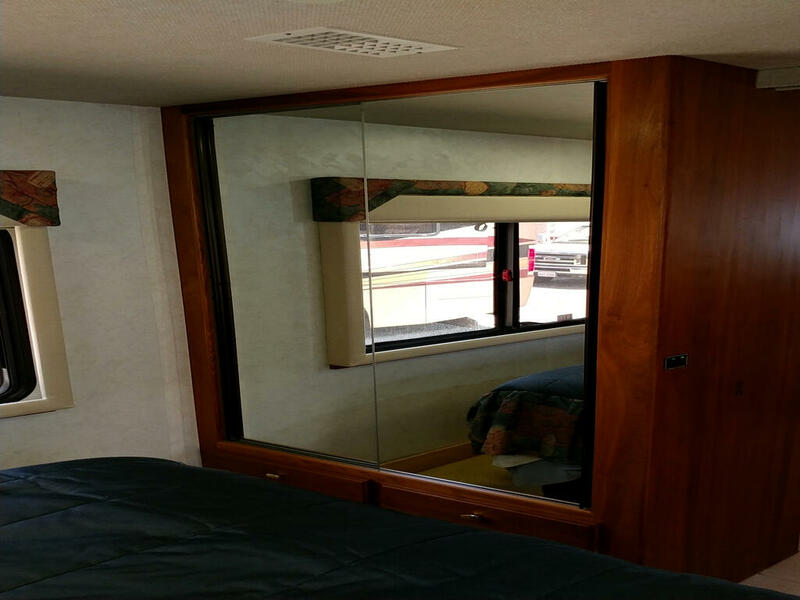 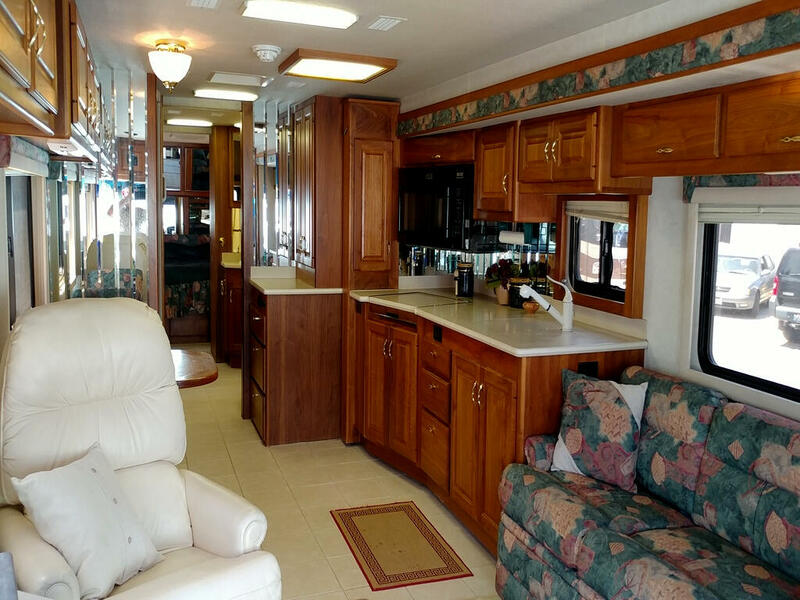 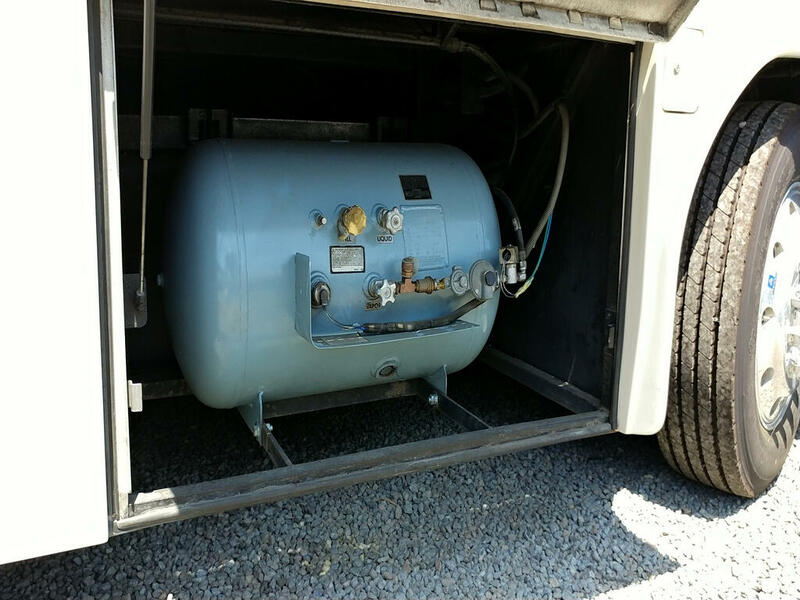 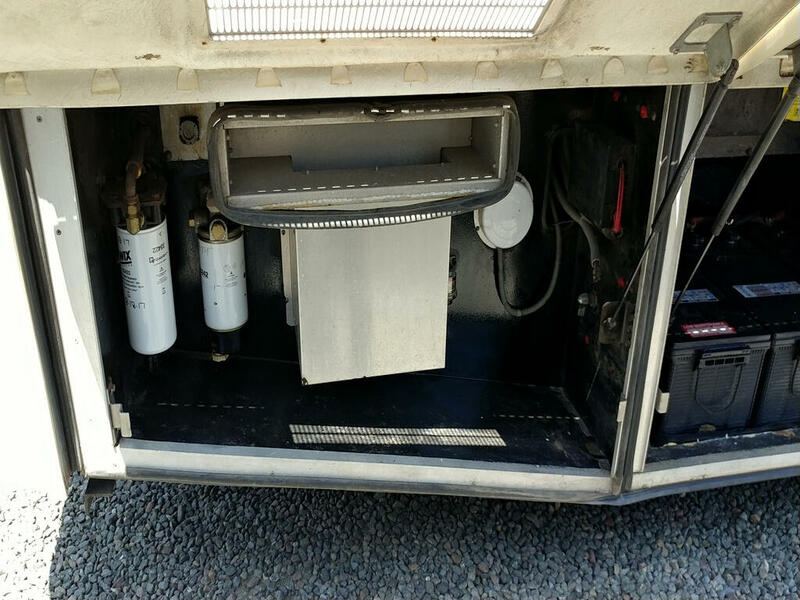 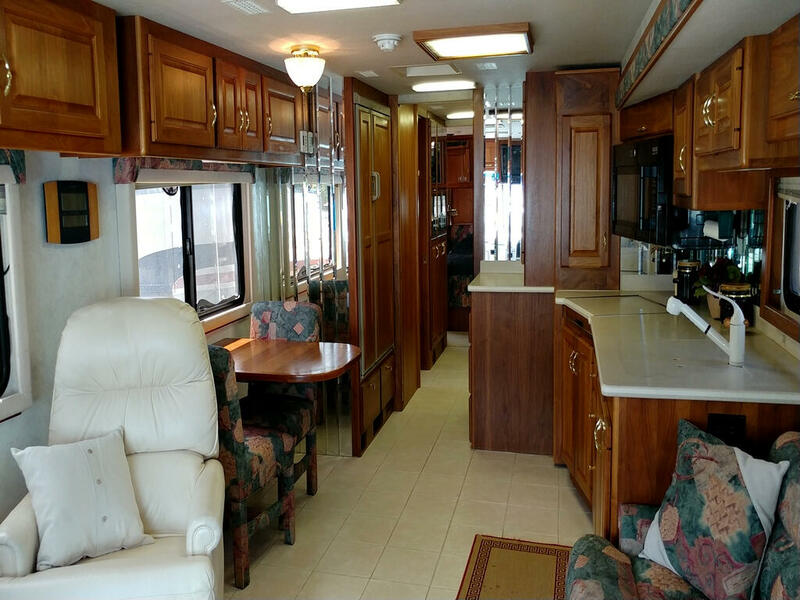 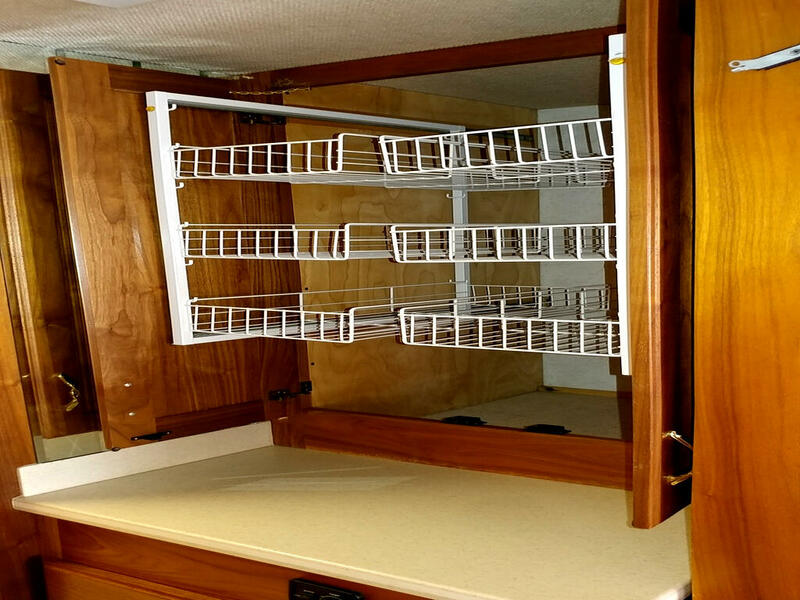 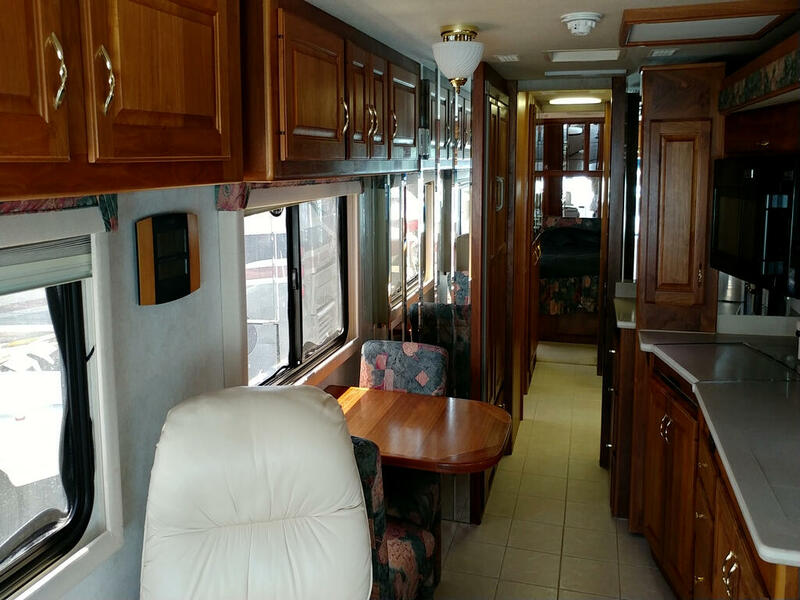 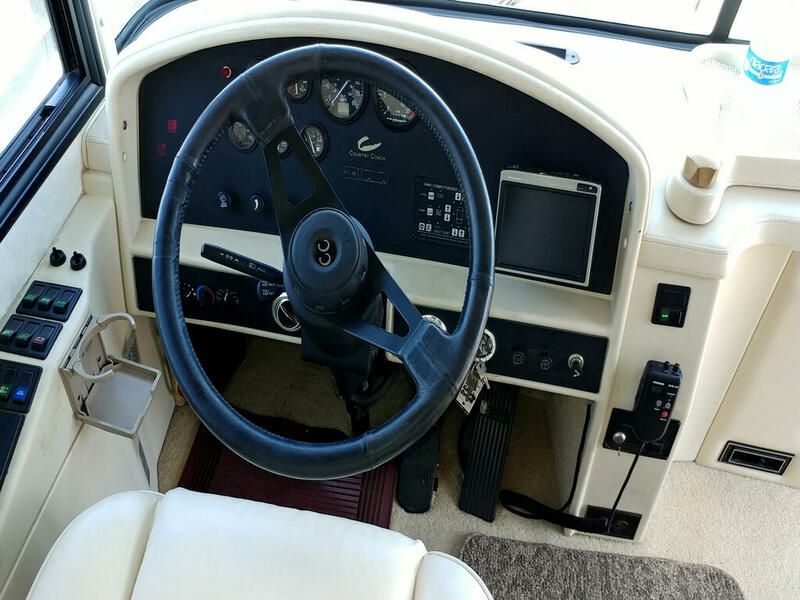 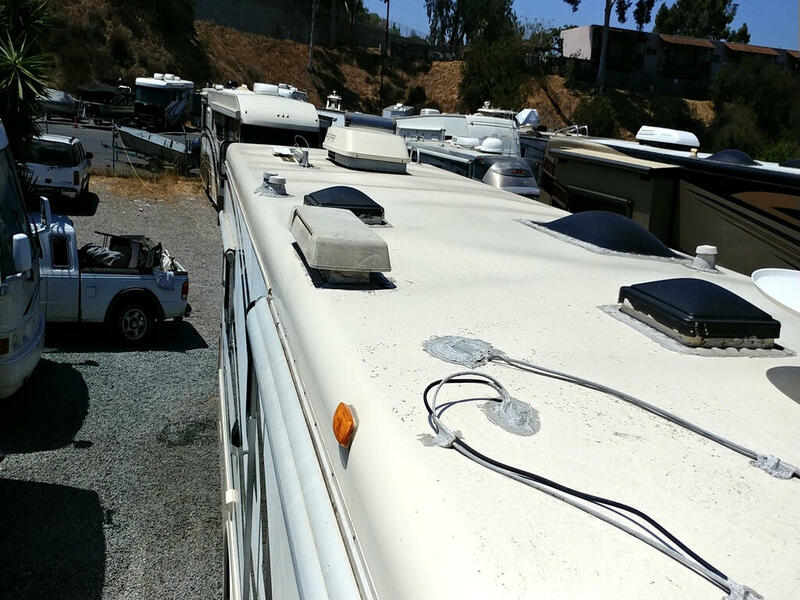 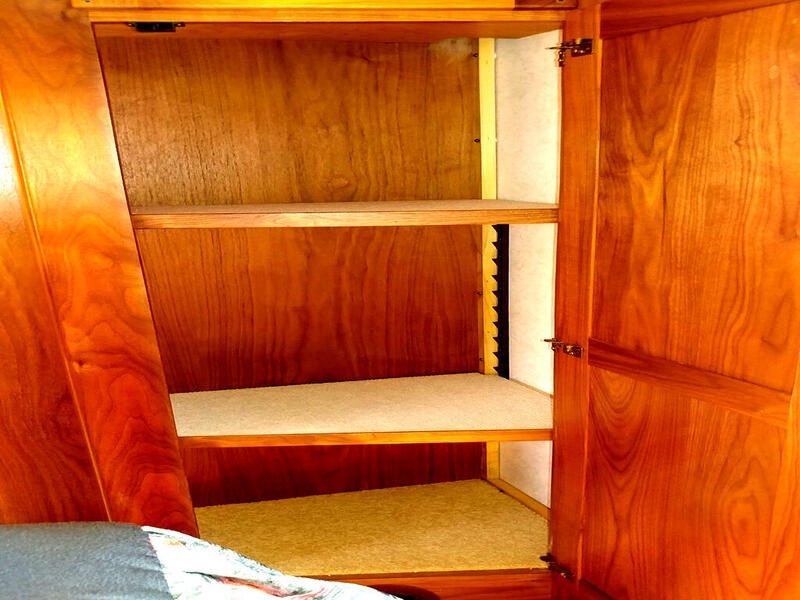 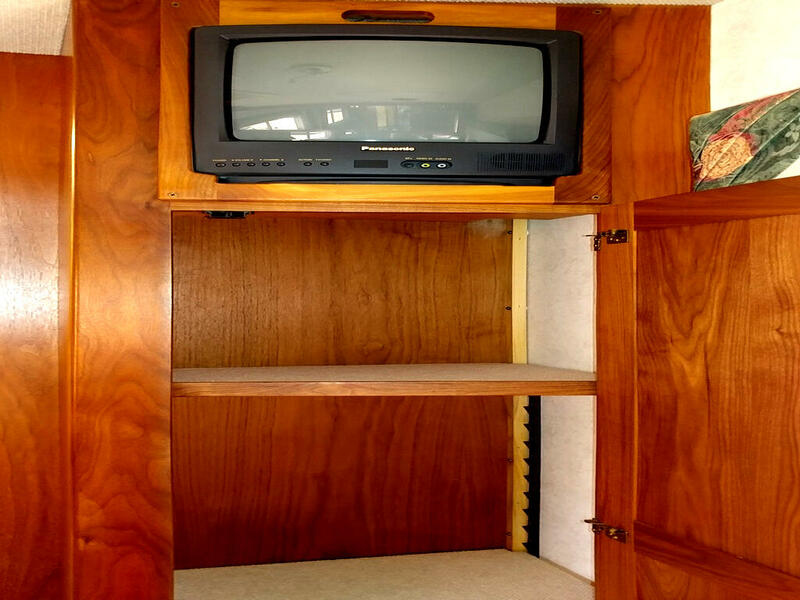 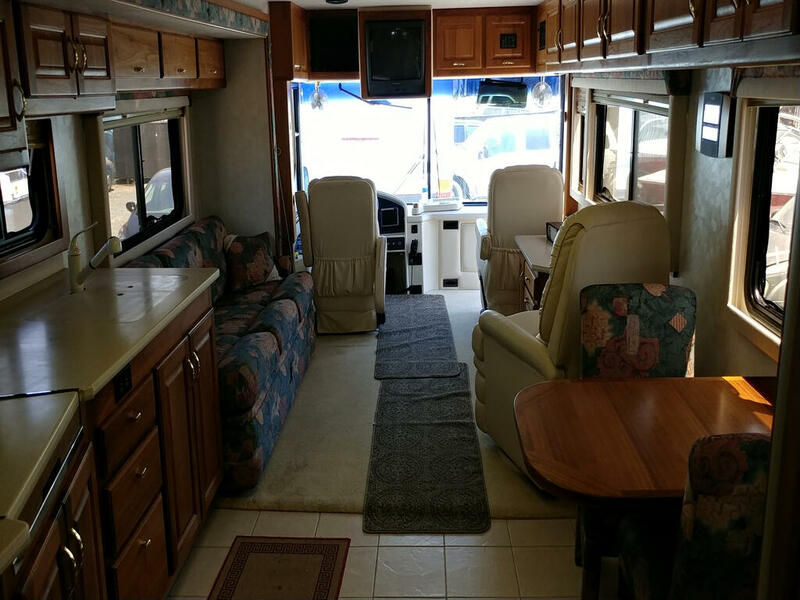 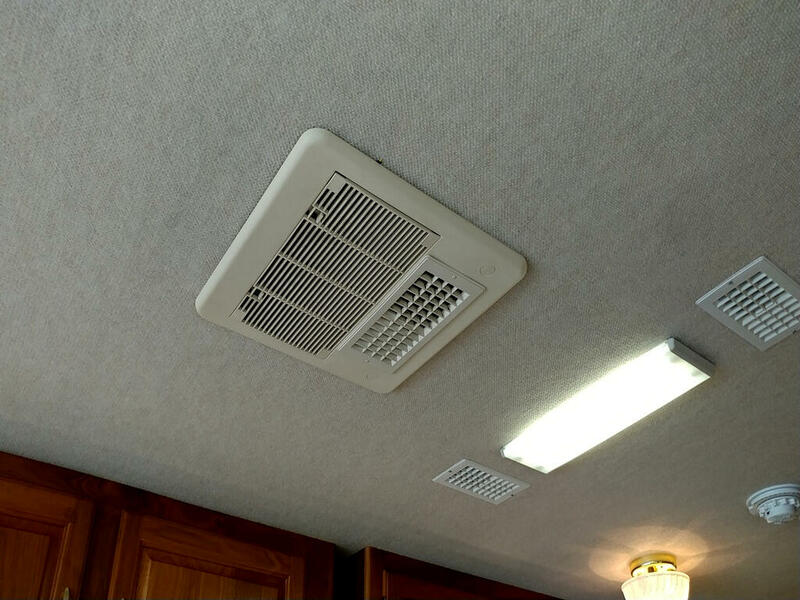 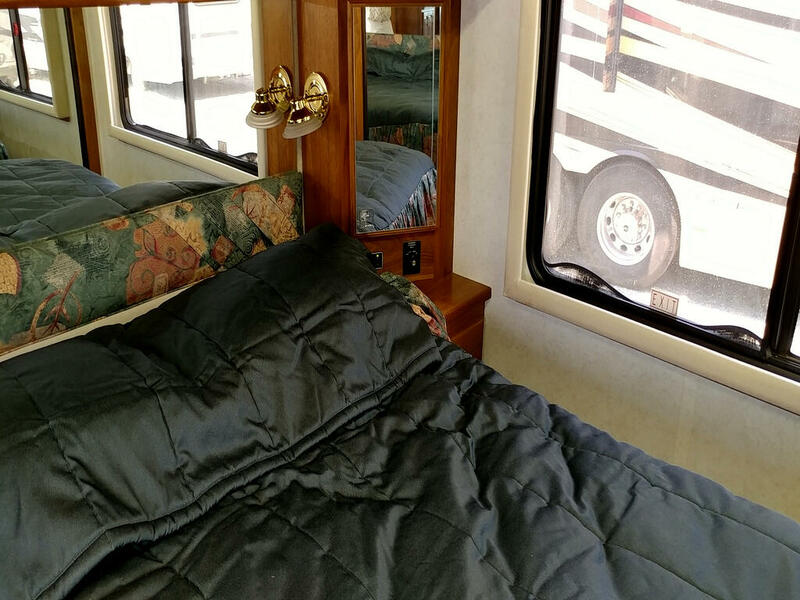 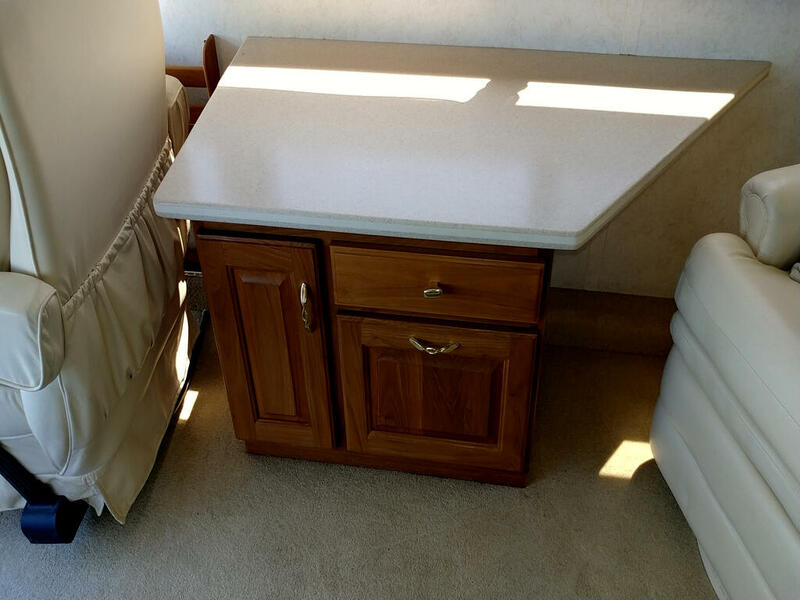 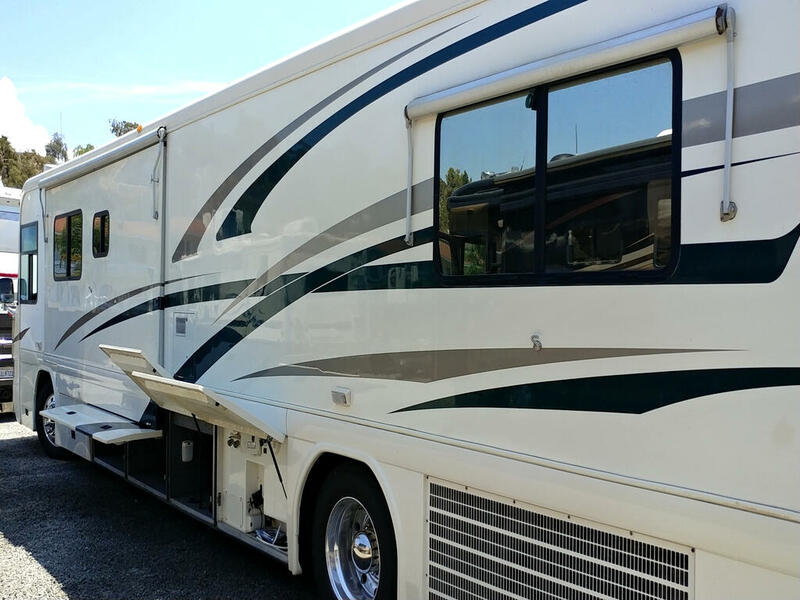 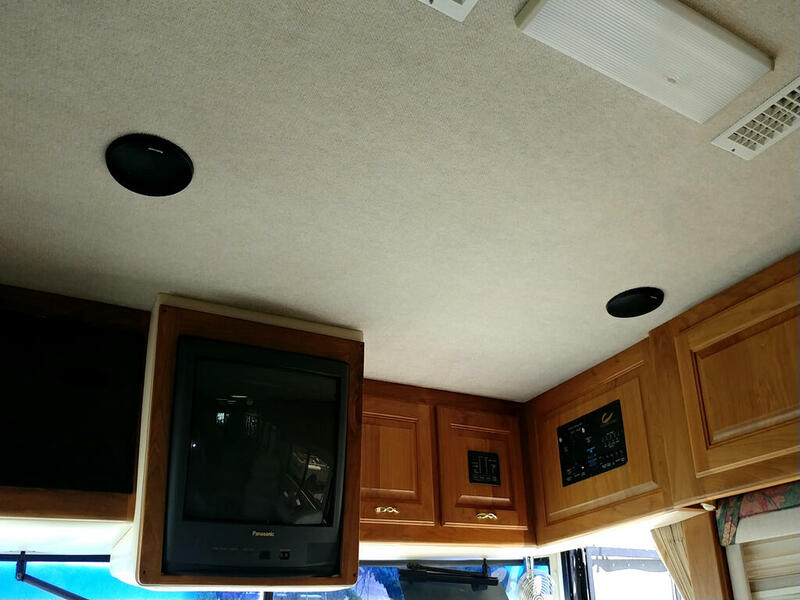 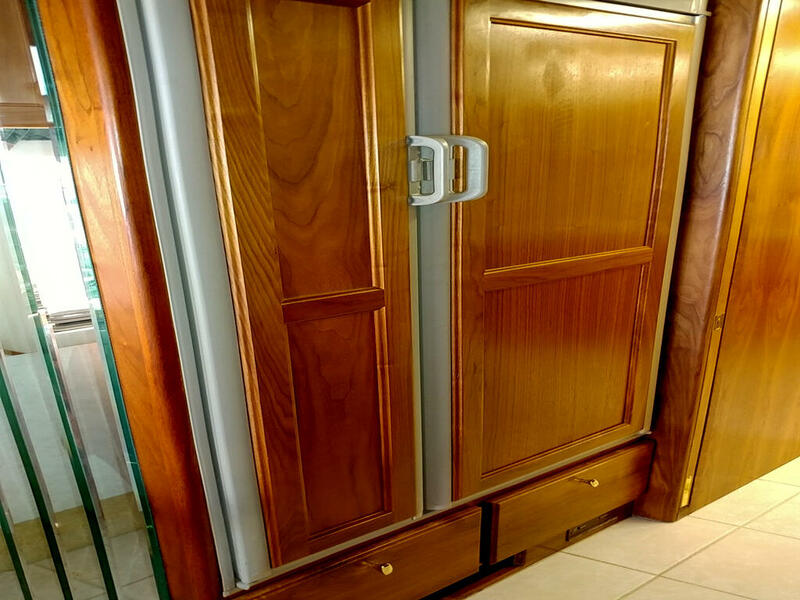 Cruise Control, 10K Tow Capacity-Very Clean & Excellent Running RV! 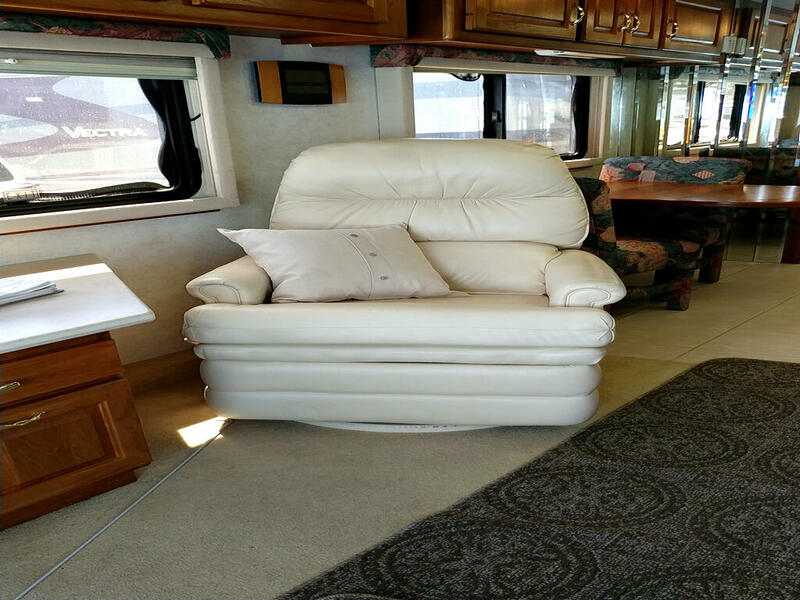 Large Living Room Slide Out, 6-Way Power Leather Simulated Front Seats, Front Privacy Shade, Cab Fans, Map Lights, Tile Flooring, 2 TV’s, Surround Sound, Day/Night Shades, Recliner Chair, Jack Knife Fabric Couch, Solid Surface Countertops, Double Sink w/ Cover, 2 Burner Stovetop w/ Cover, Shower w/ Glass Door, Seat, and Skylight Window, Private Bathroom w/ Sink, Toilet, Mirrored Medicine Cabinets, Private Bedroom w/ Queen Bed, Mirrored Wardrobe, Privacy Door, Sleeps 4. 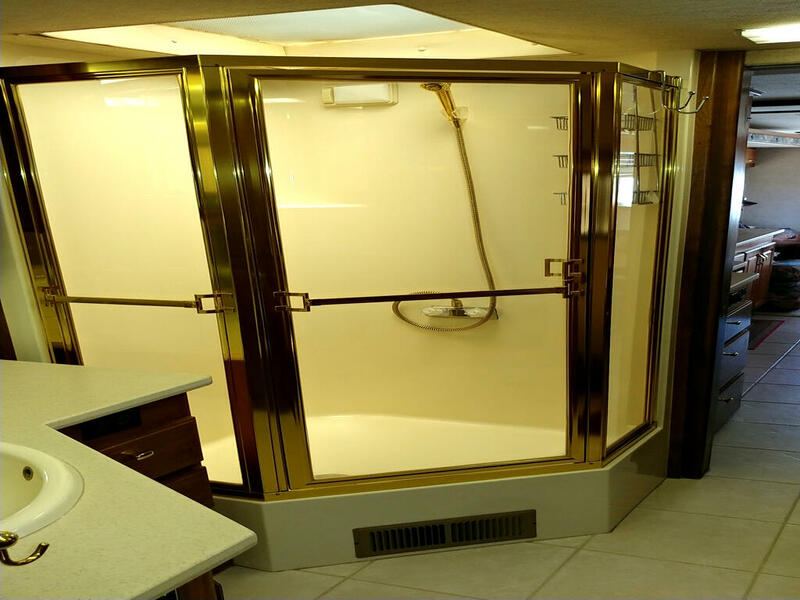 Non-Smoking & No Pets. 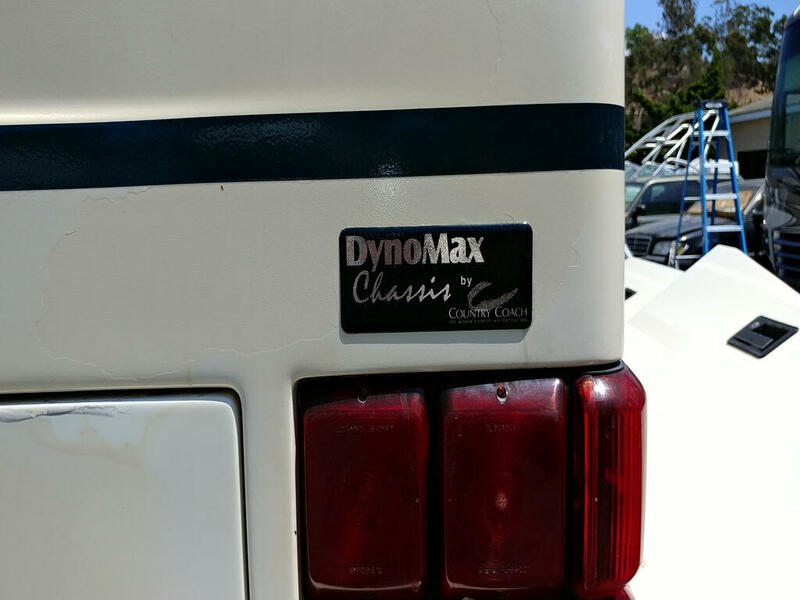 Clear Title! 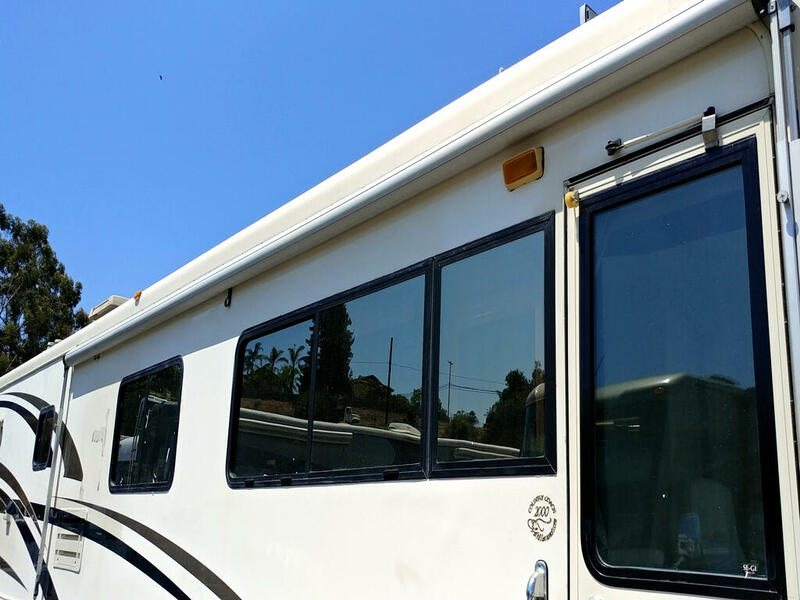 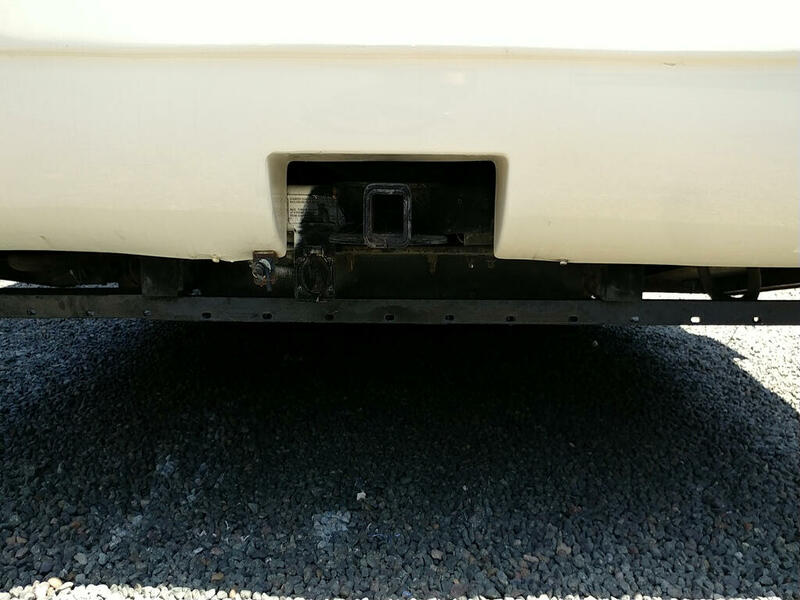 Coach needs some minor repair work done to the windows and this can be negotiated at the time of sale regarding the costs for these repairs. 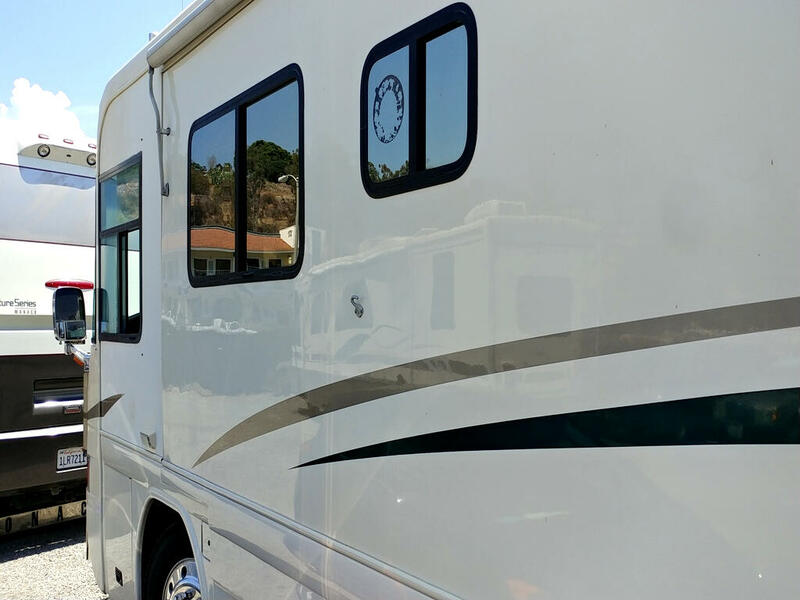 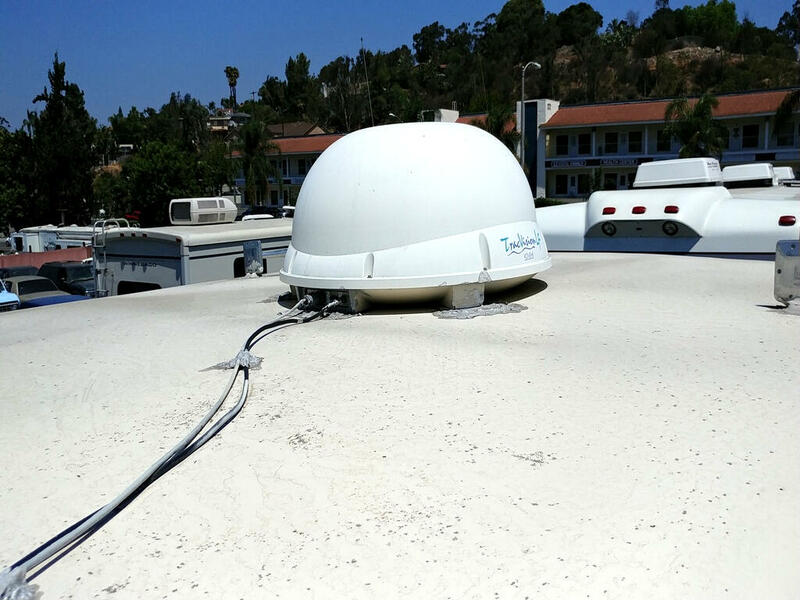 Location of Coach is: San Diego, CA. 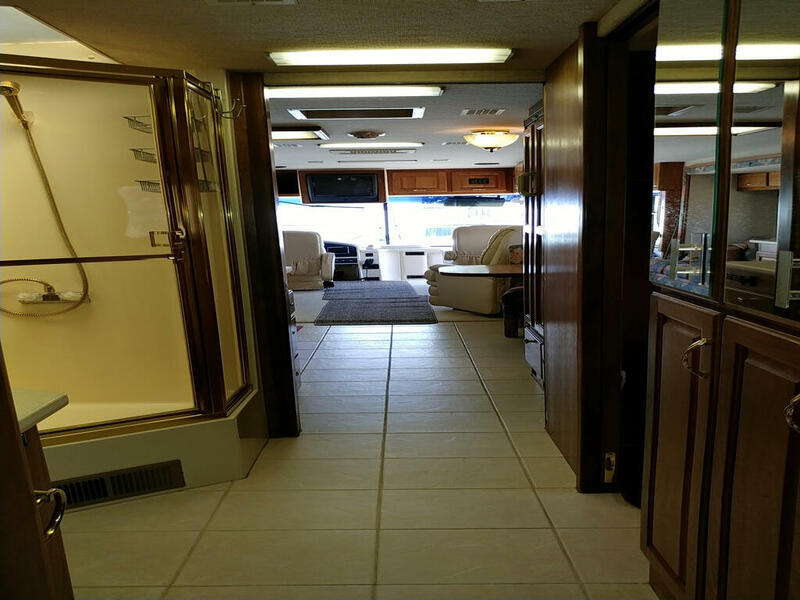 VIN # 4U7B5EK12Y1101340 Looking for Financing-Contact Dana Zimmerman at Credit Union of Denver 303-239-118four. 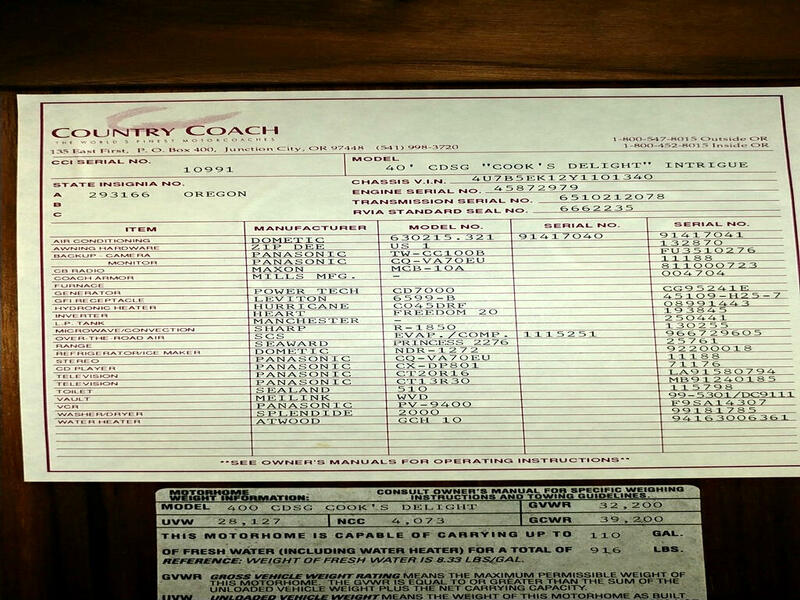 Message: Thought you might be interested in this 2000 Country Coach Intrigue.